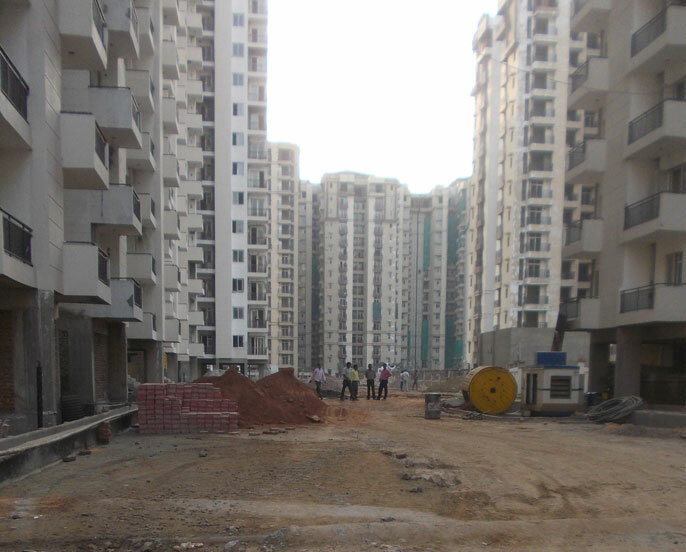 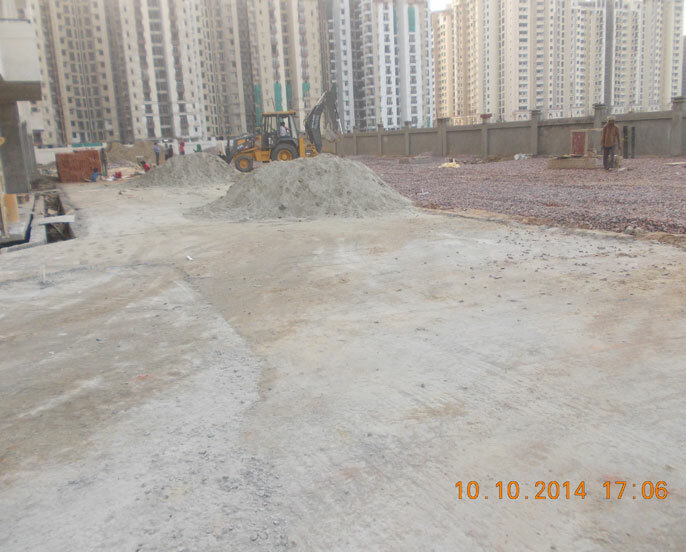 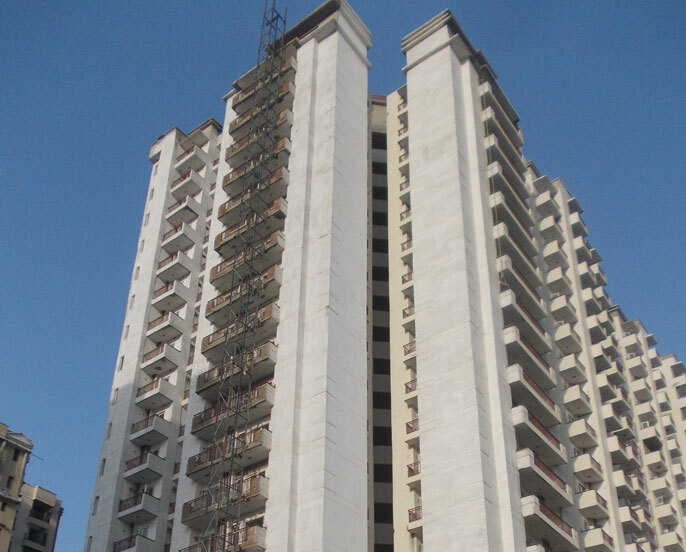 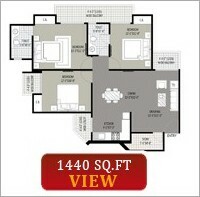 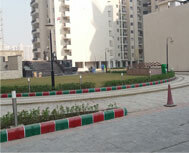 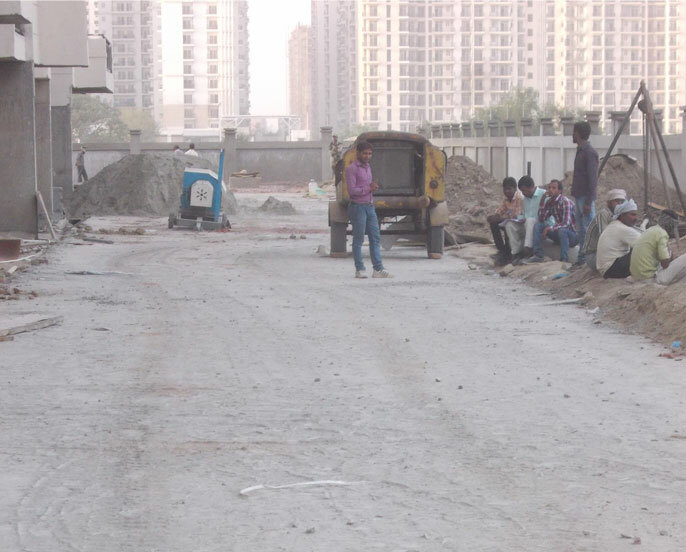 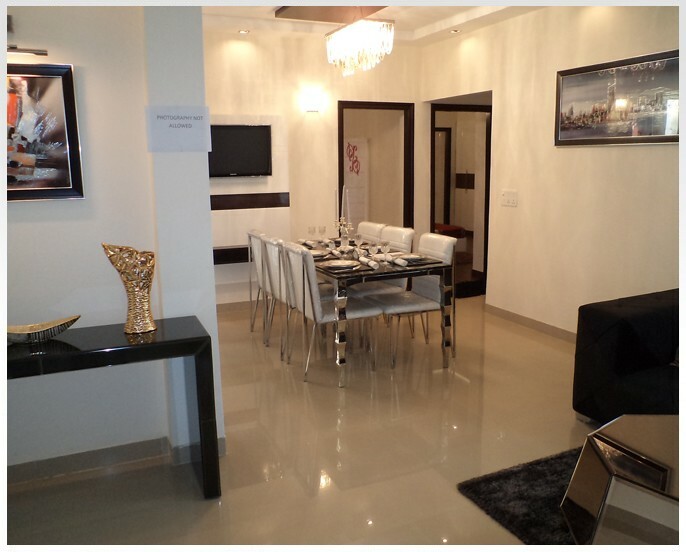 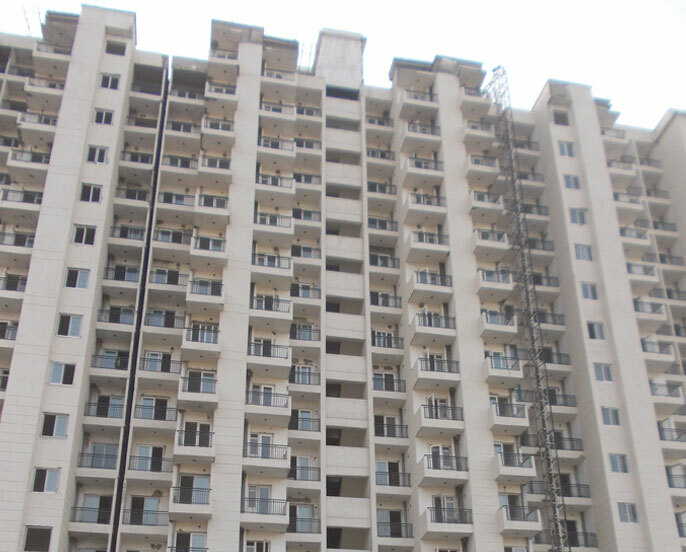 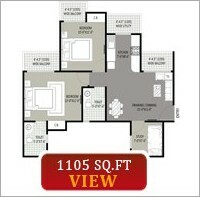 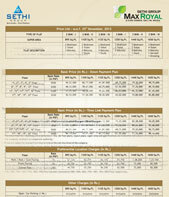 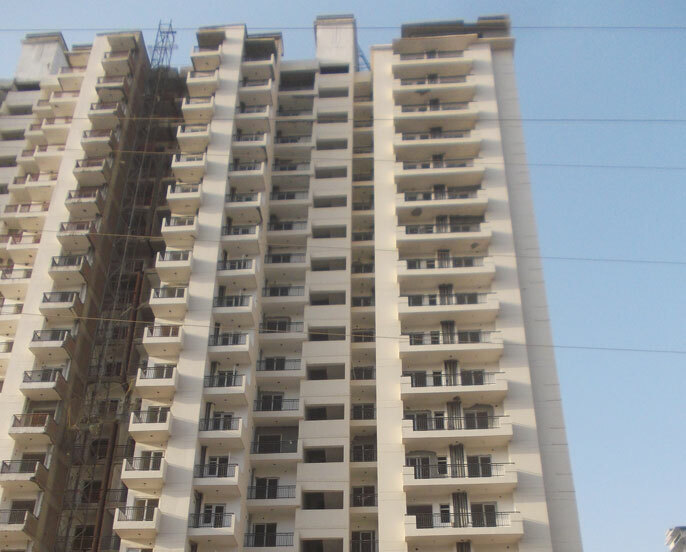 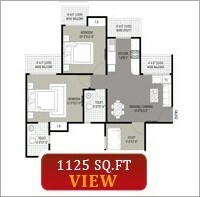 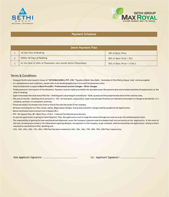 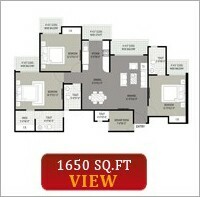 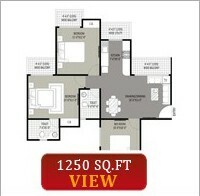 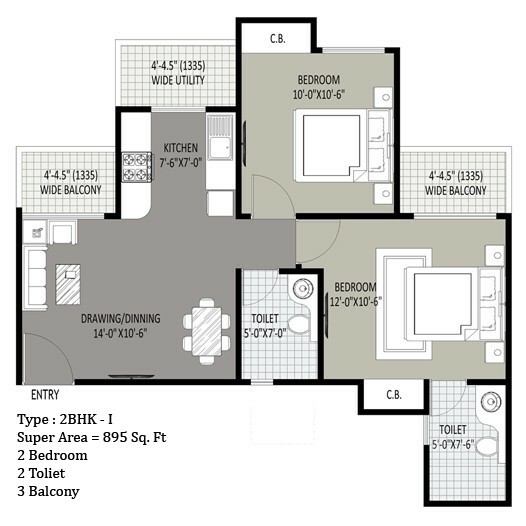 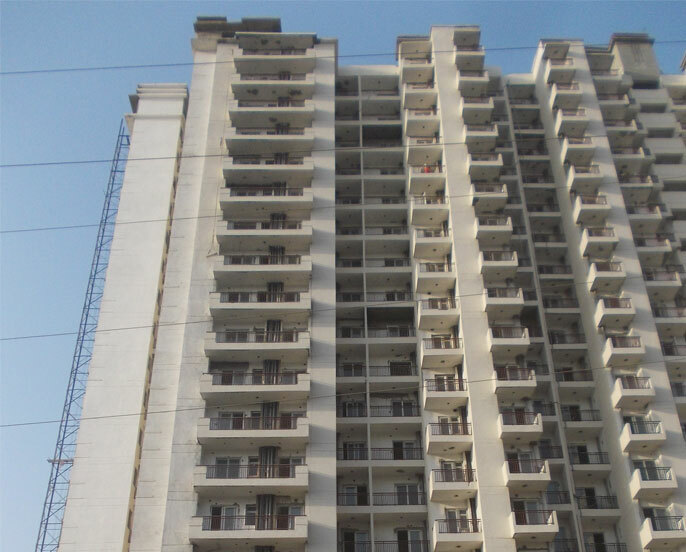 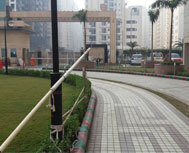 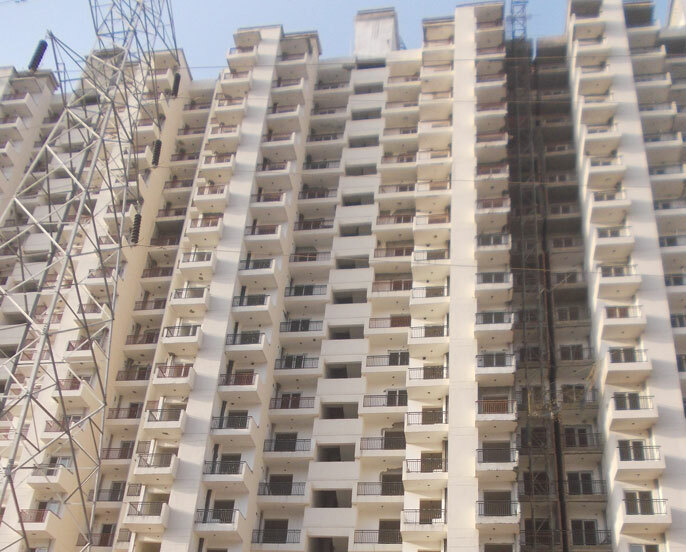 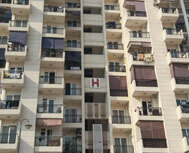 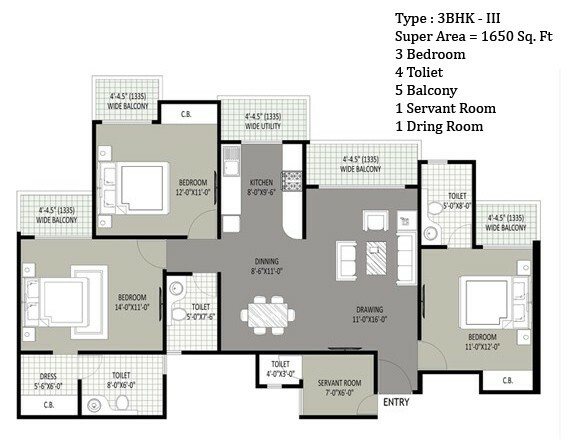 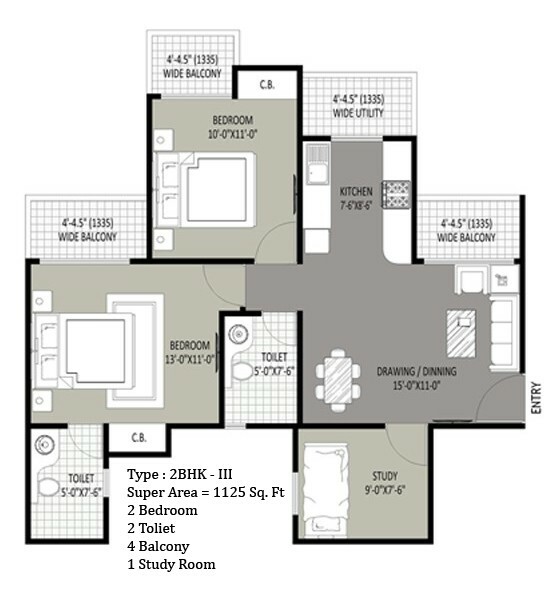 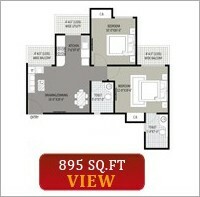 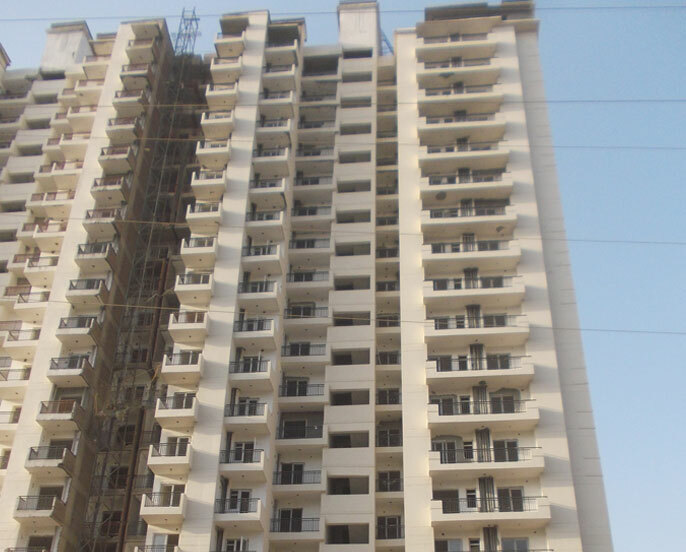 SETHI GROUP presents Max Royal, the budget homes located in Noida- Sector 76. 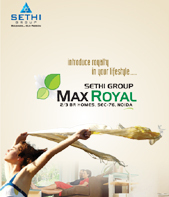 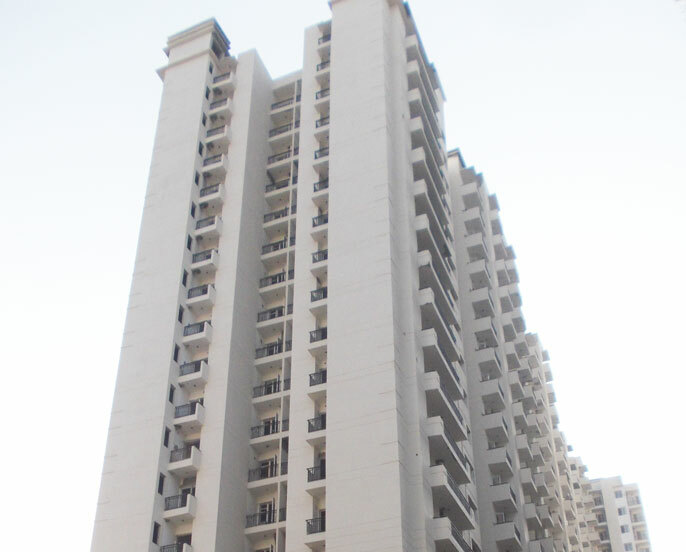 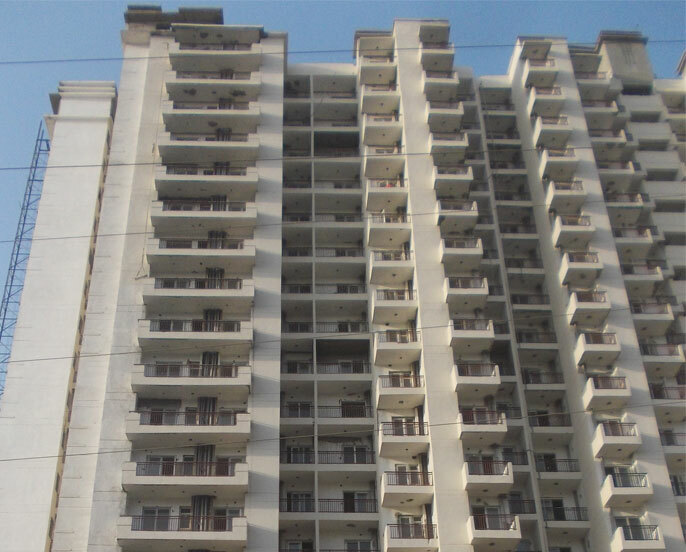 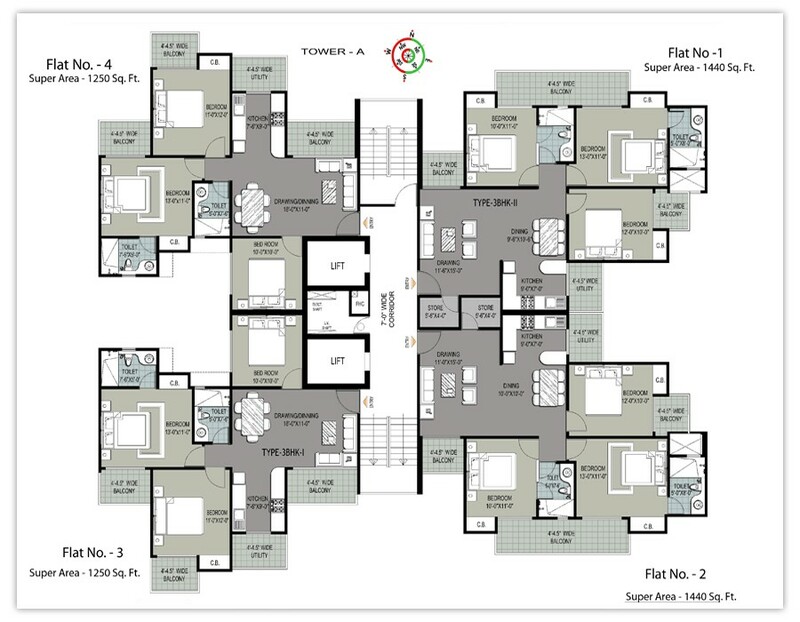 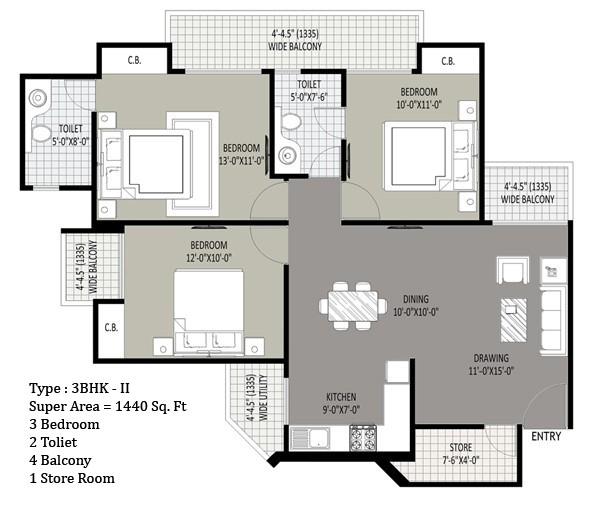 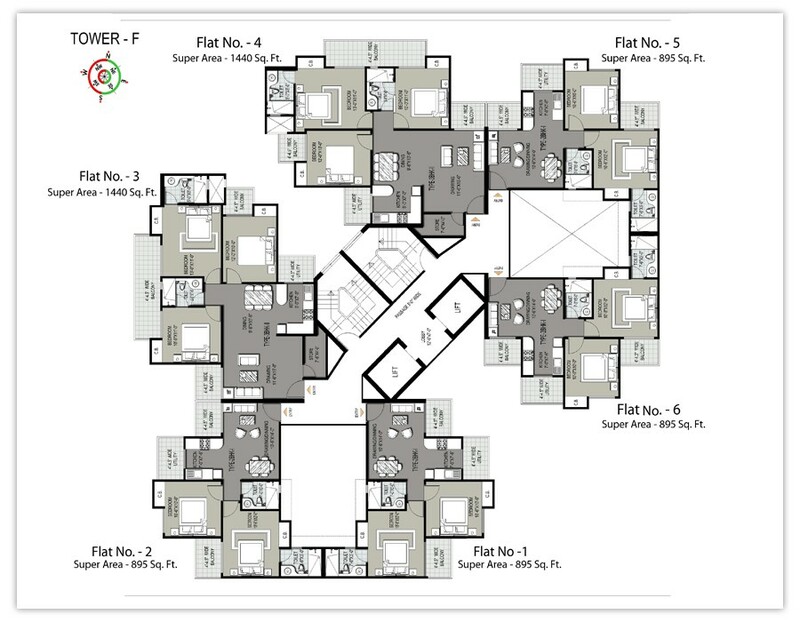 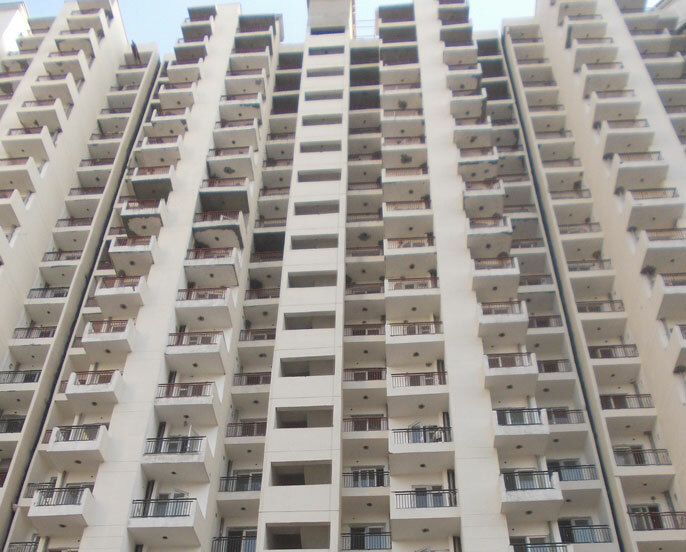 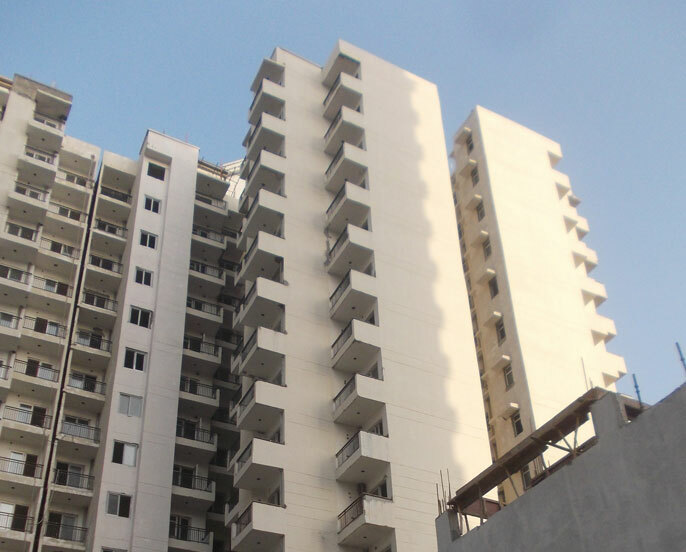 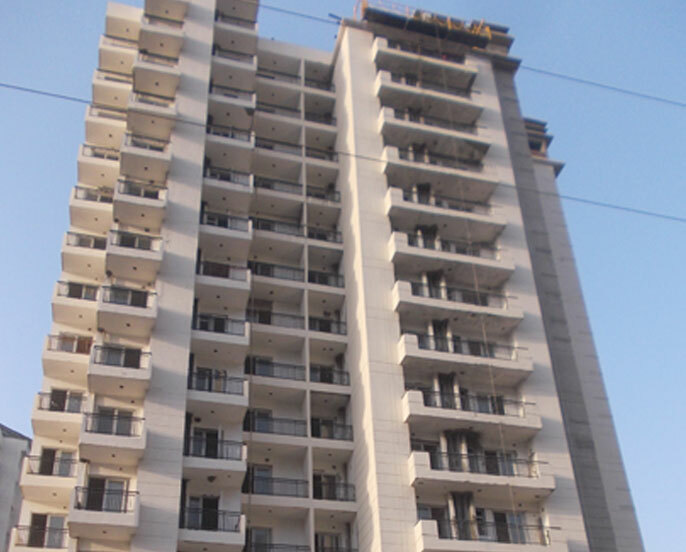 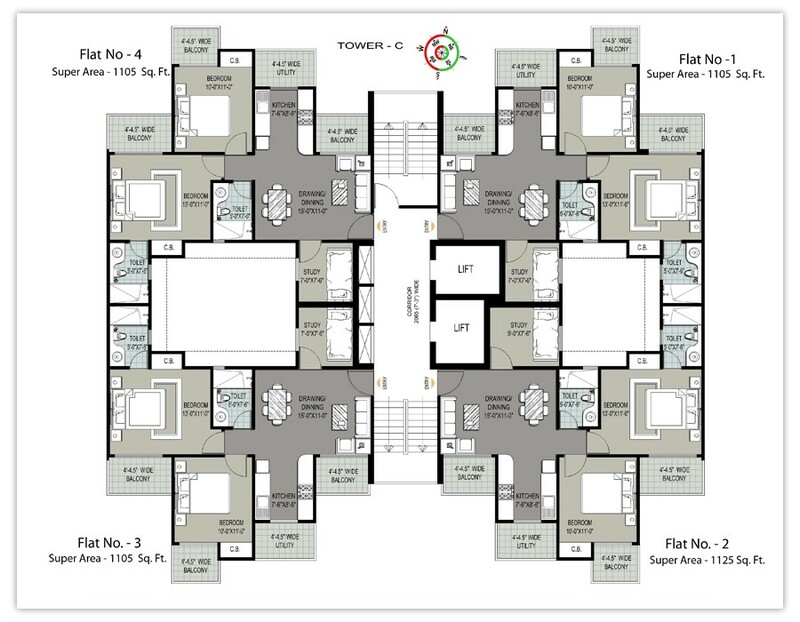 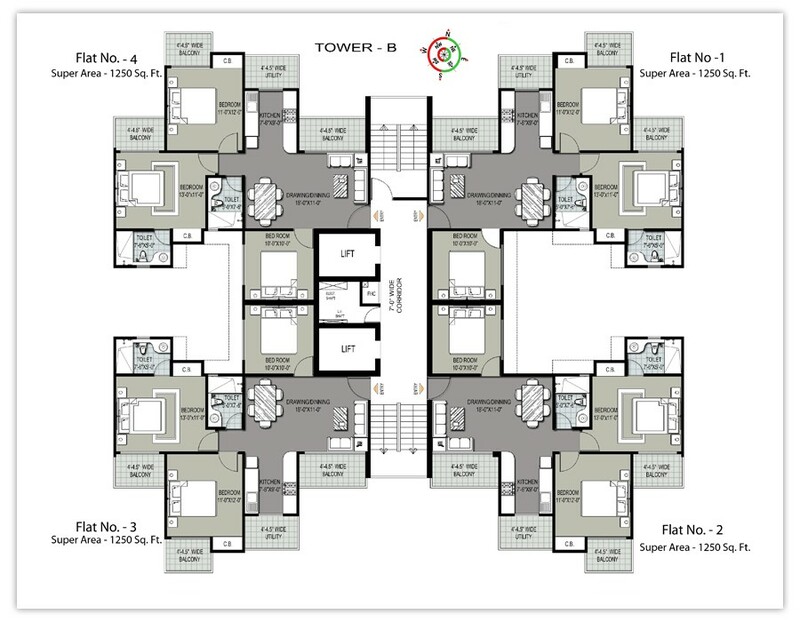 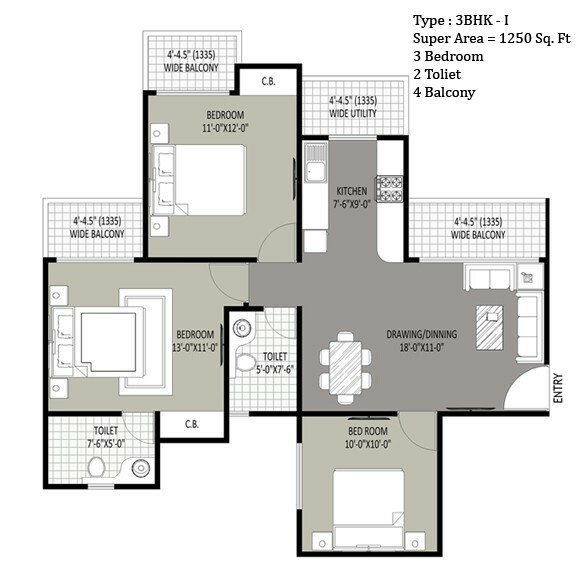 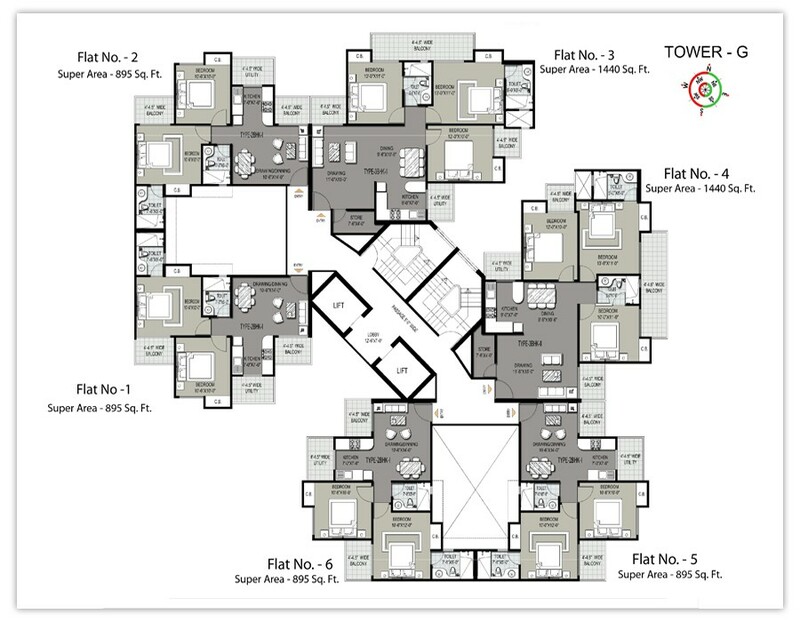 Max Royal offers 2 / 3 BHK apartments with the highest standard of living. 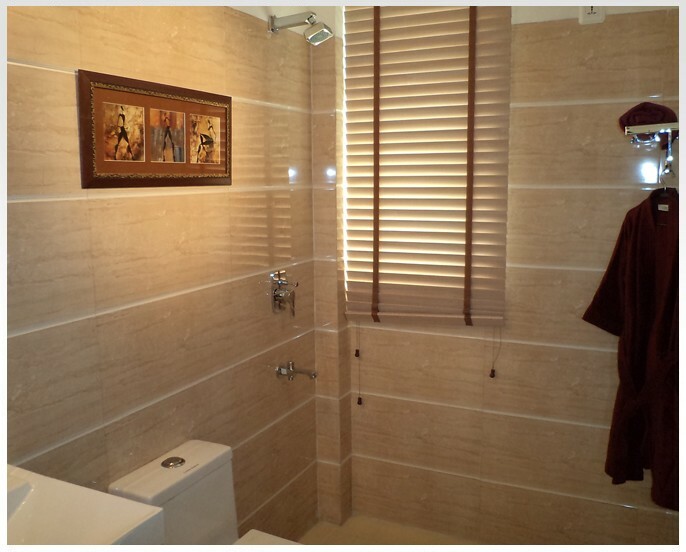 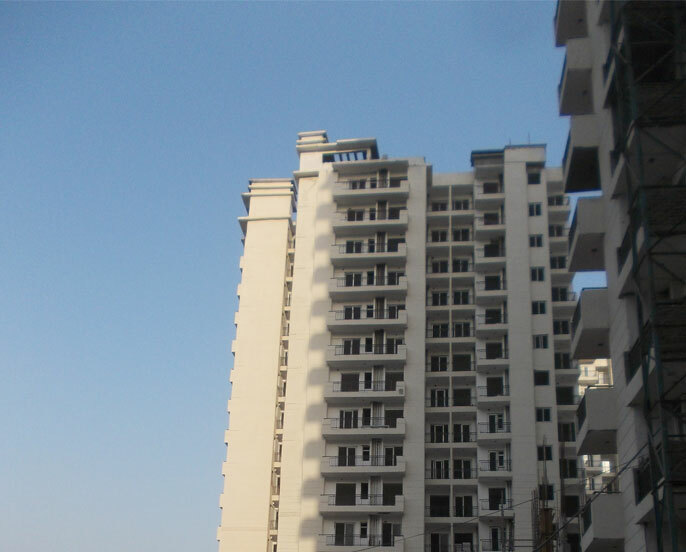 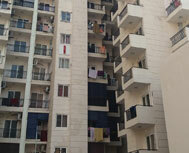 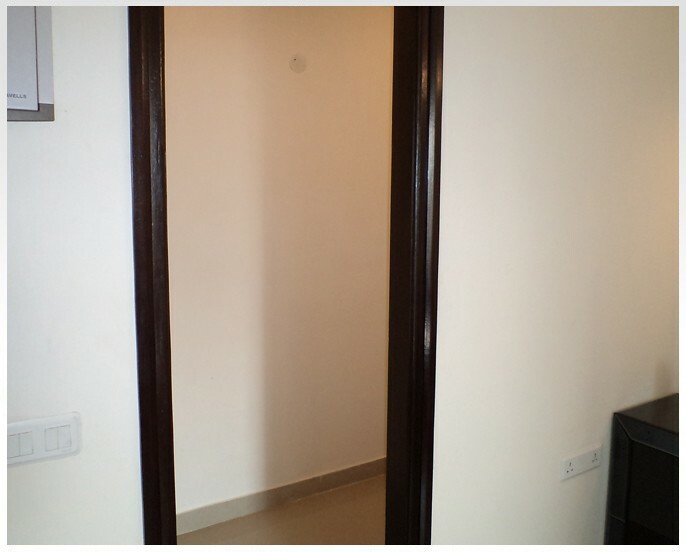 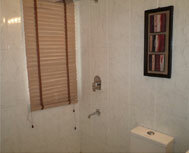 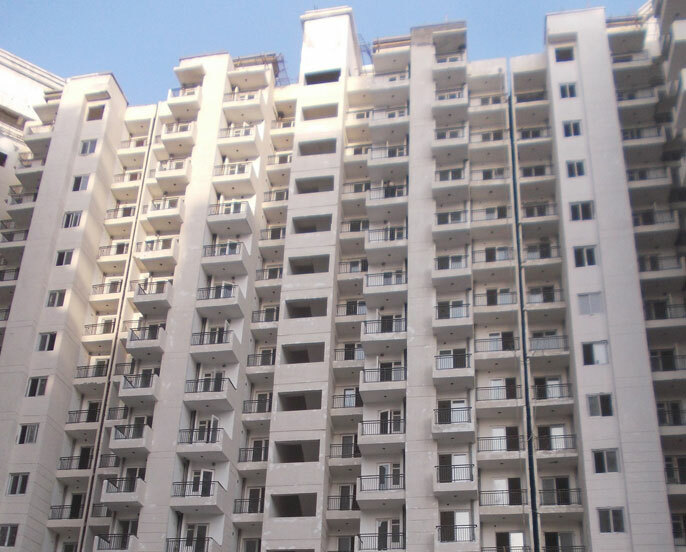 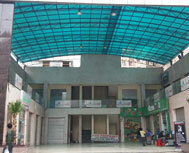 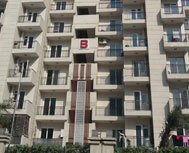 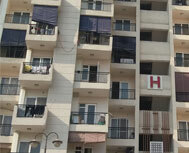 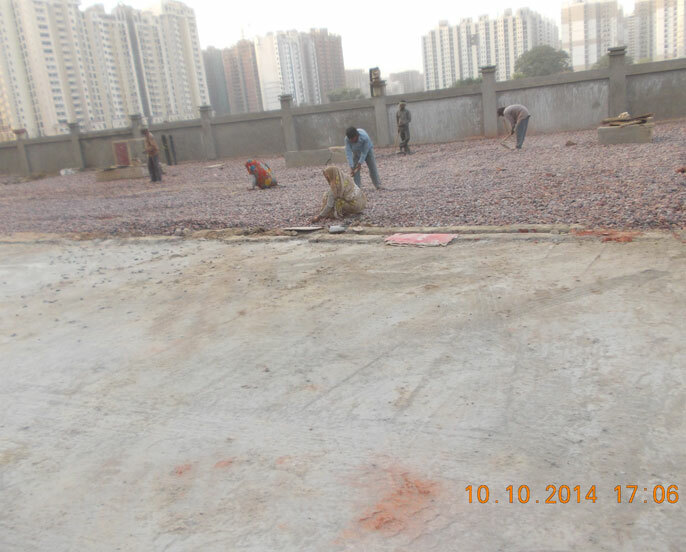 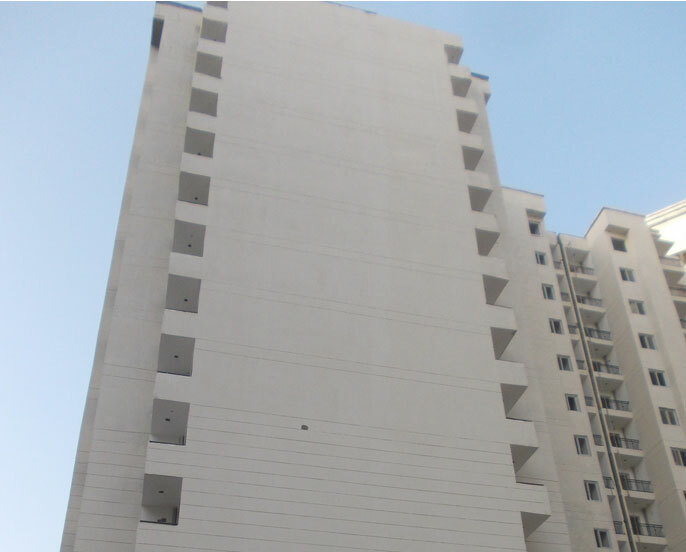 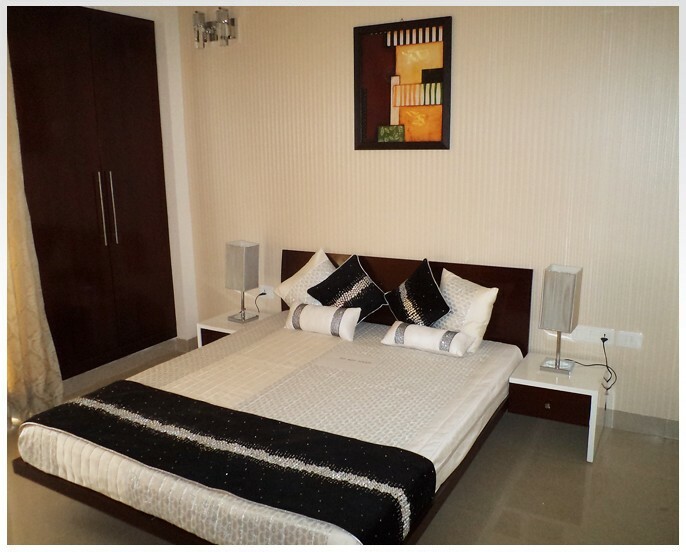 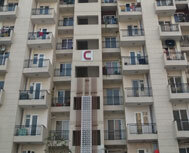 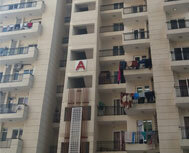 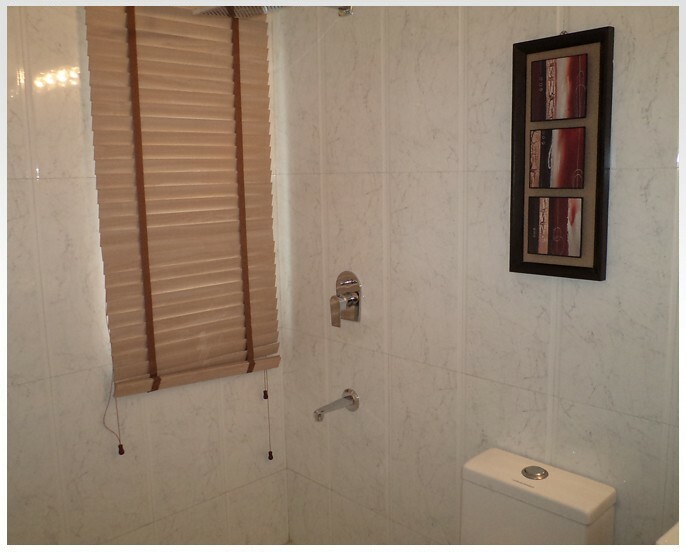 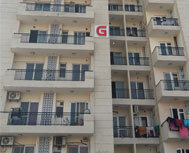 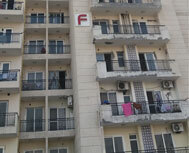 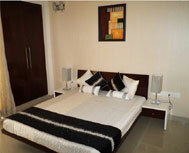 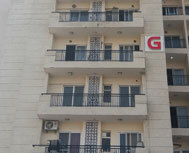 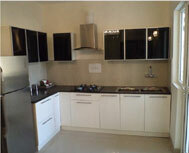 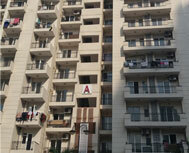 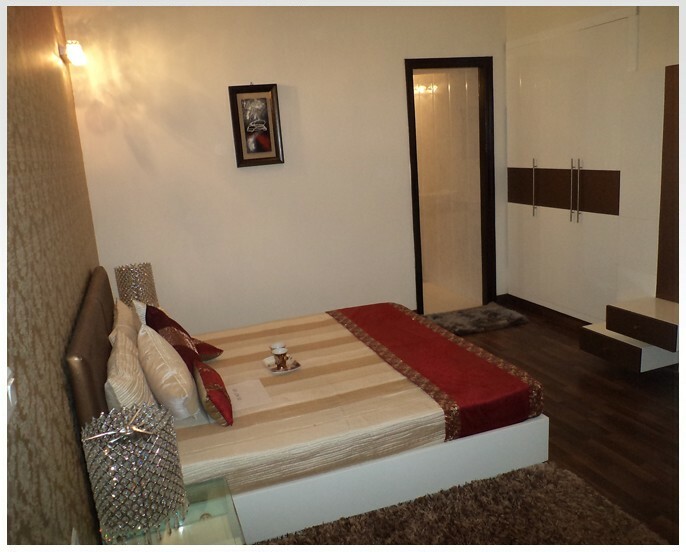 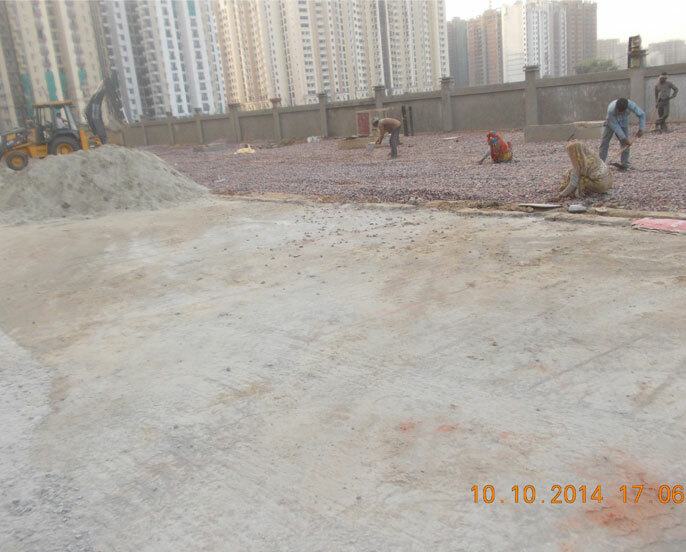 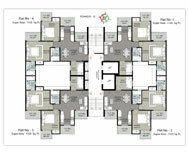 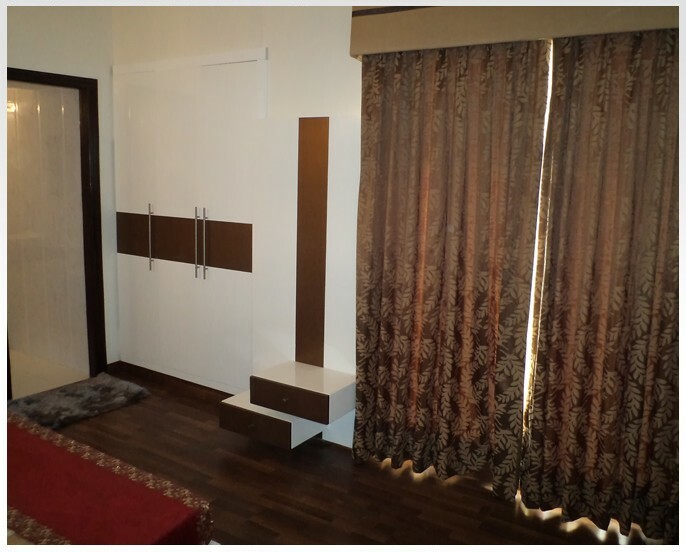 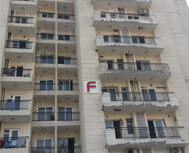 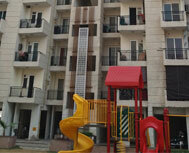 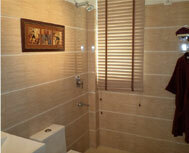 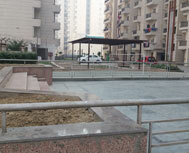 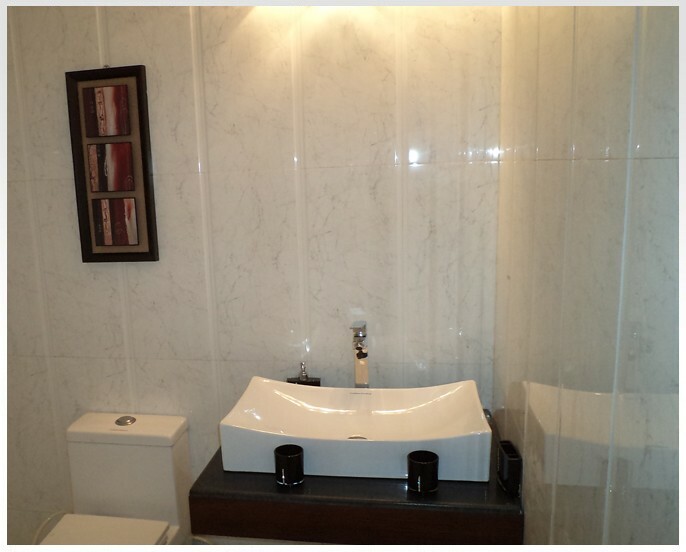 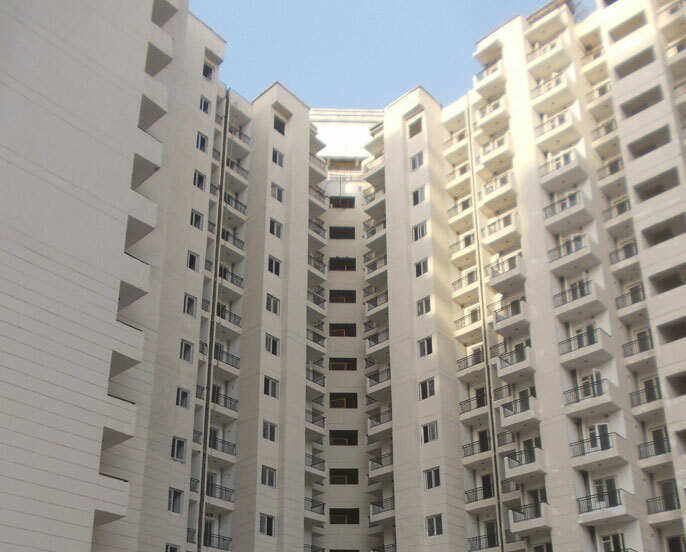 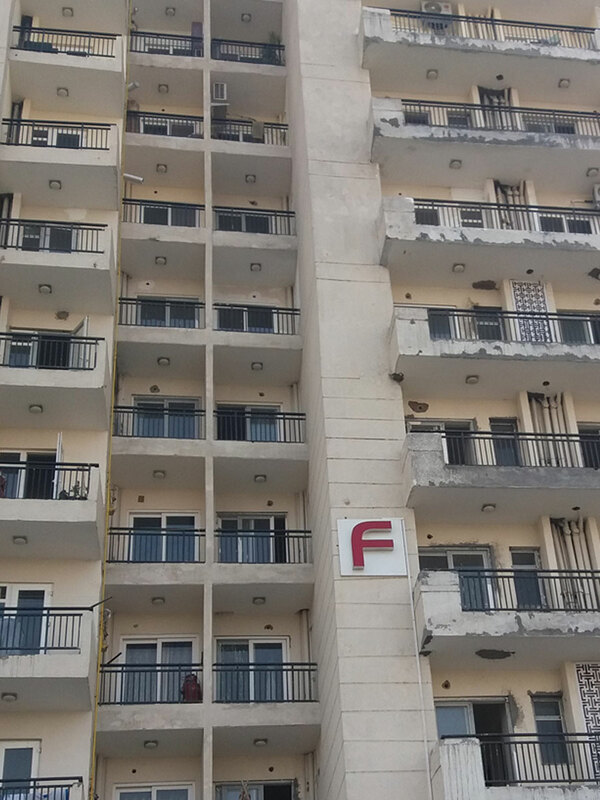 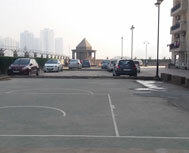 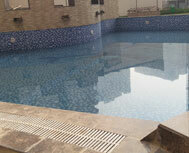 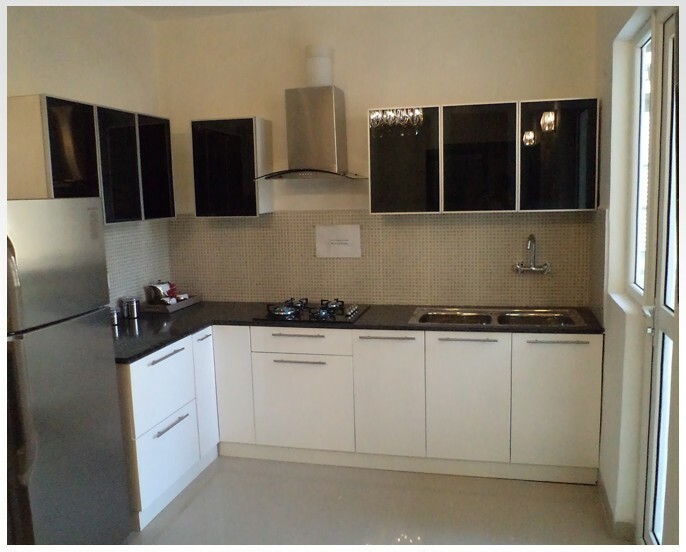 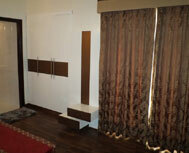 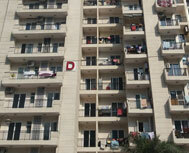 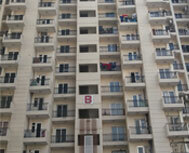 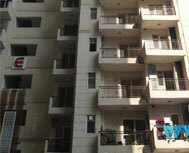 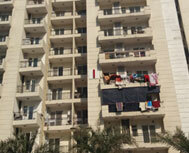 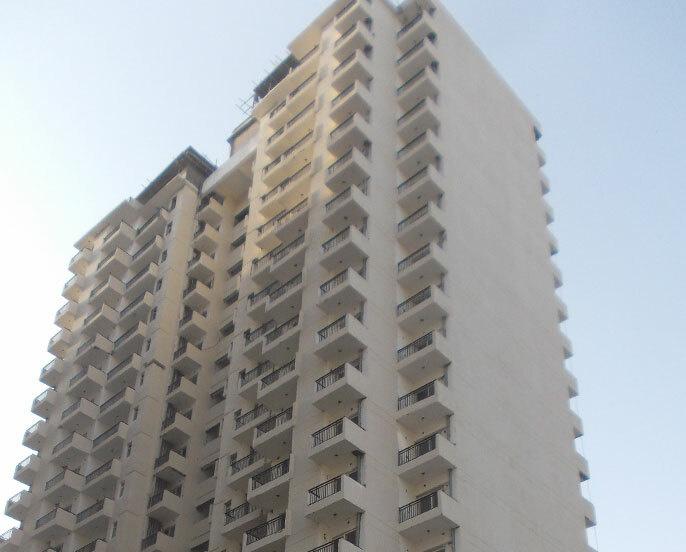 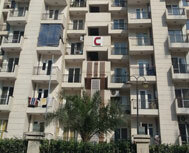 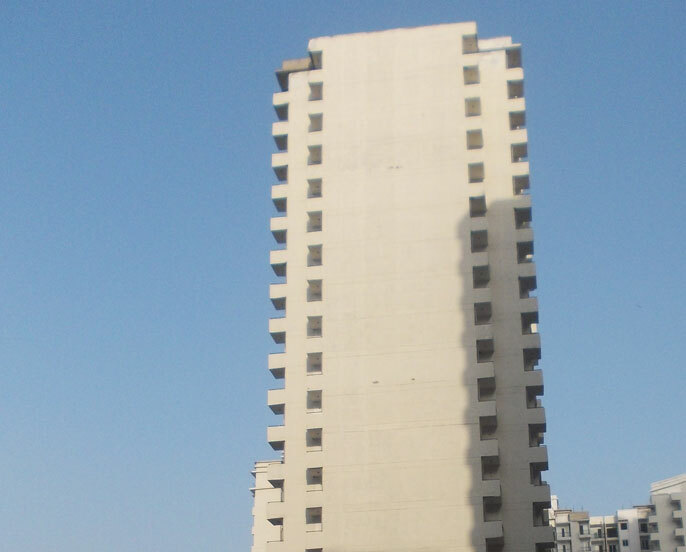 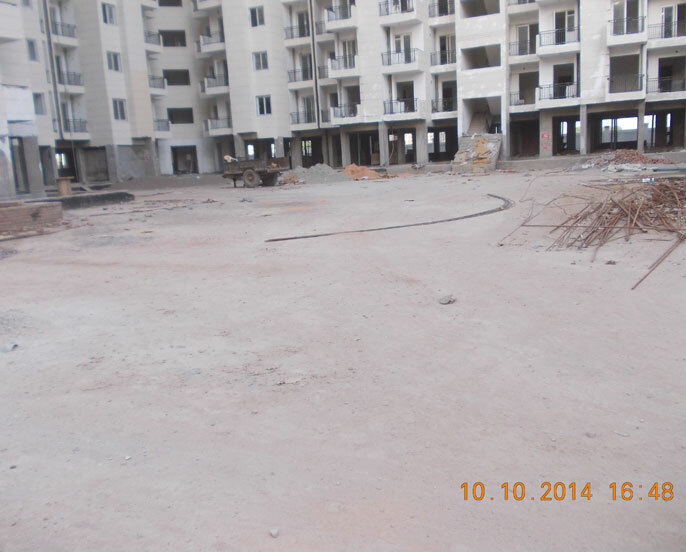 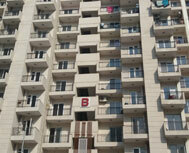 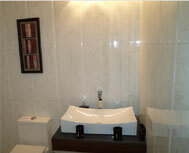 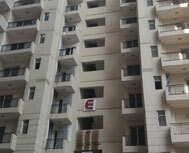 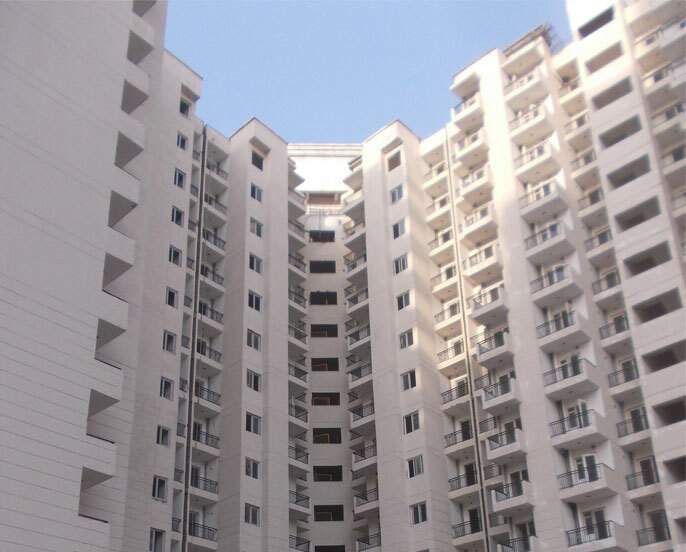 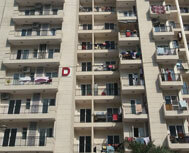 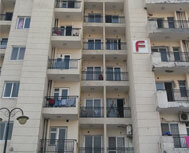 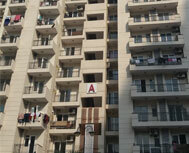 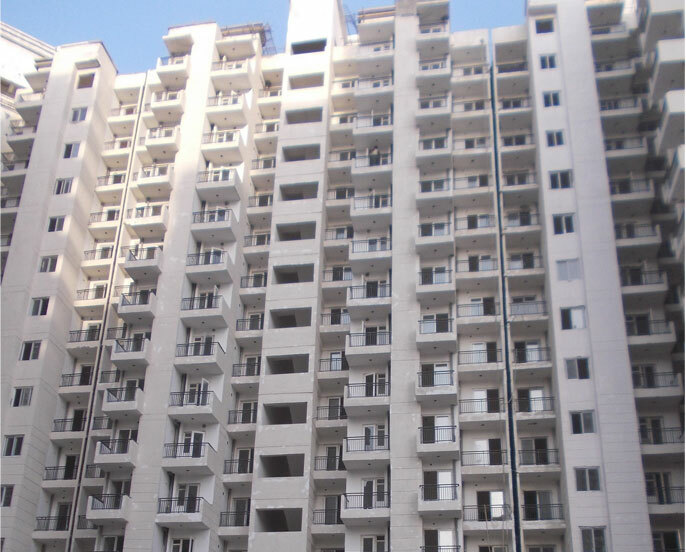 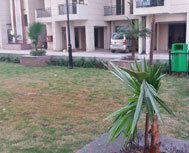 The place has all basic as well as modern amenities which are requisite for a residential area. 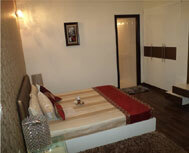 It will splash you in the lap of exotic luxury and elegant comfort. 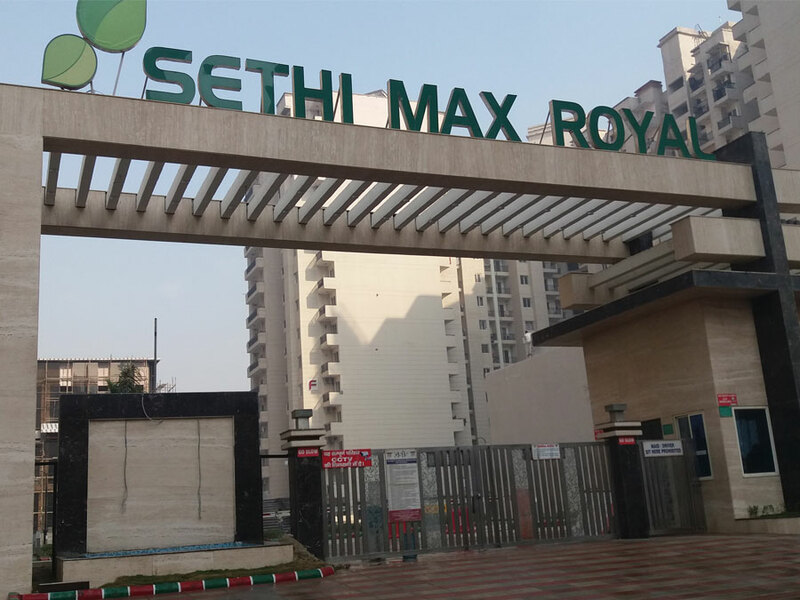 Max Royal shimmers with finer style & matchless grace, leading it to dazzling architectural classiness. 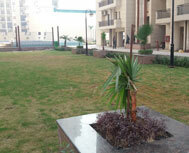 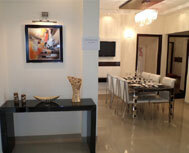 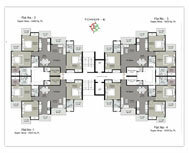 It is planned with precision and perfection, to offer modern lifestyle in harmony with nature. 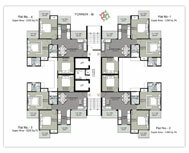 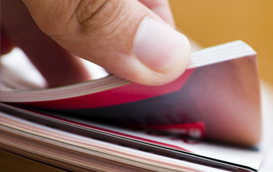 It is crafted elegantly and artfully structured. 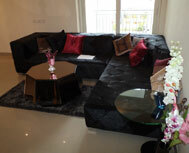 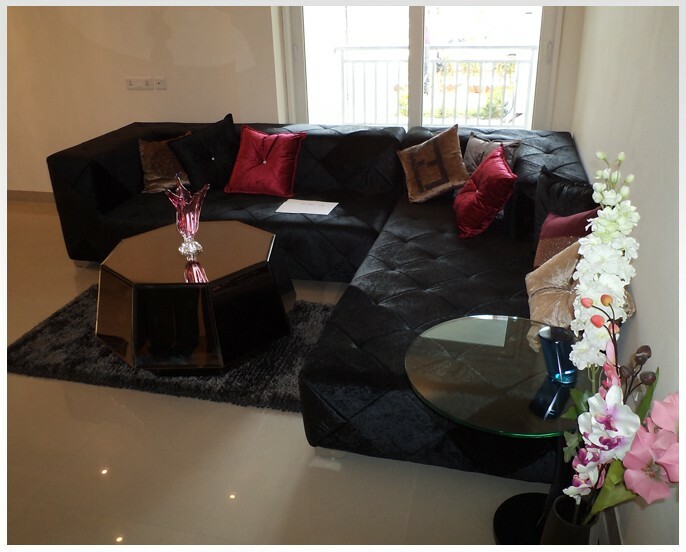 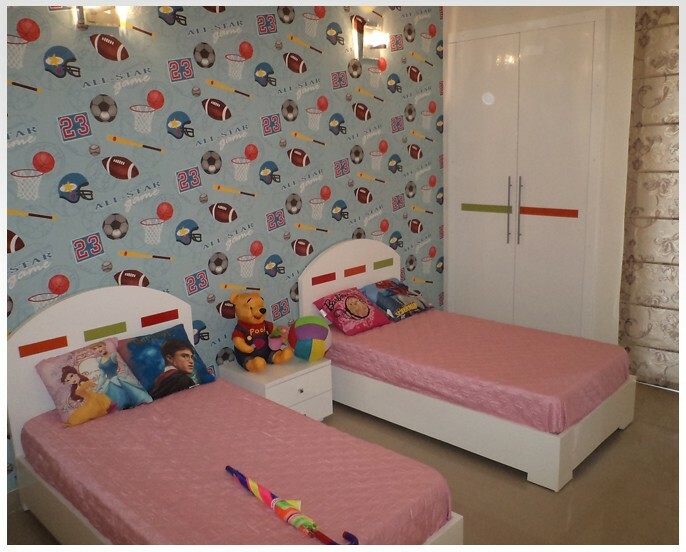 There is Grand Club for the residents to spend their leisure time and relax. 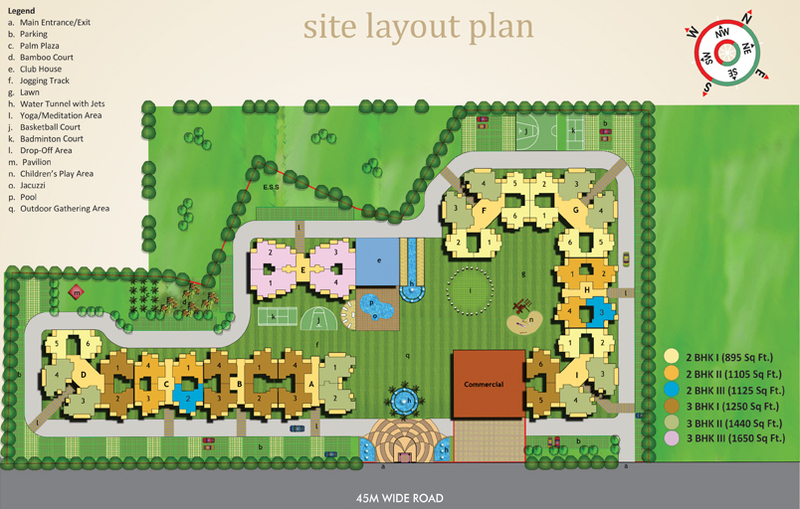 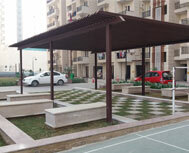 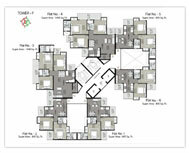 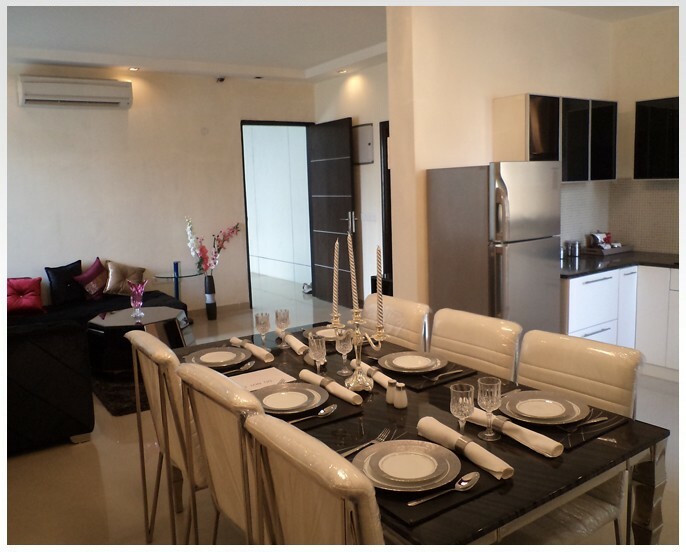 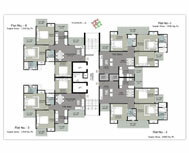 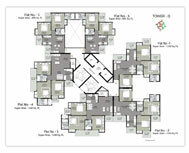 Project offers healthy environment, superior design, high quality of construction and high quality neighborhood. 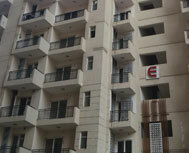 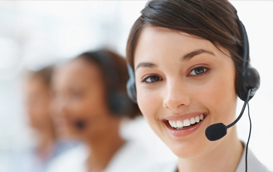 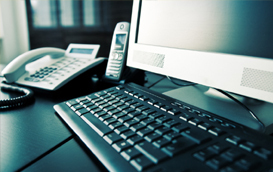 Project offers 24 X 7 Security & Water supply & 100 % Power Backup. 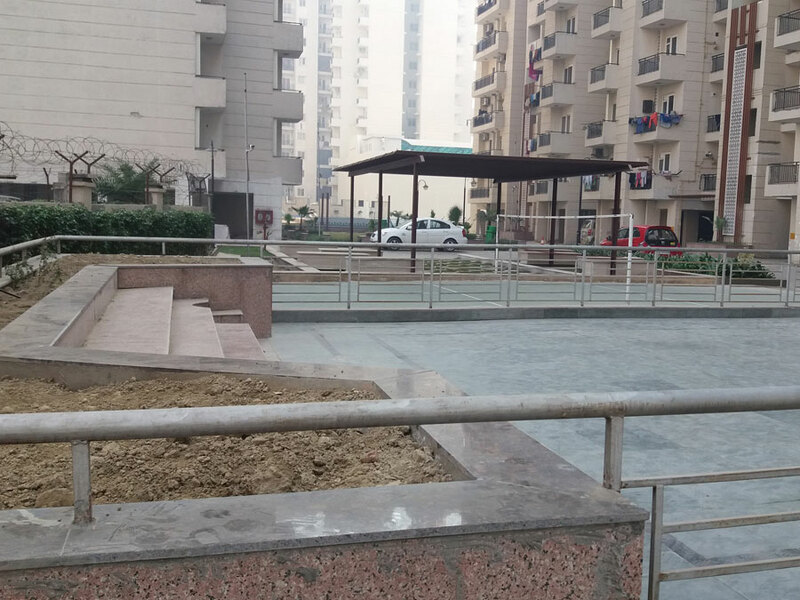 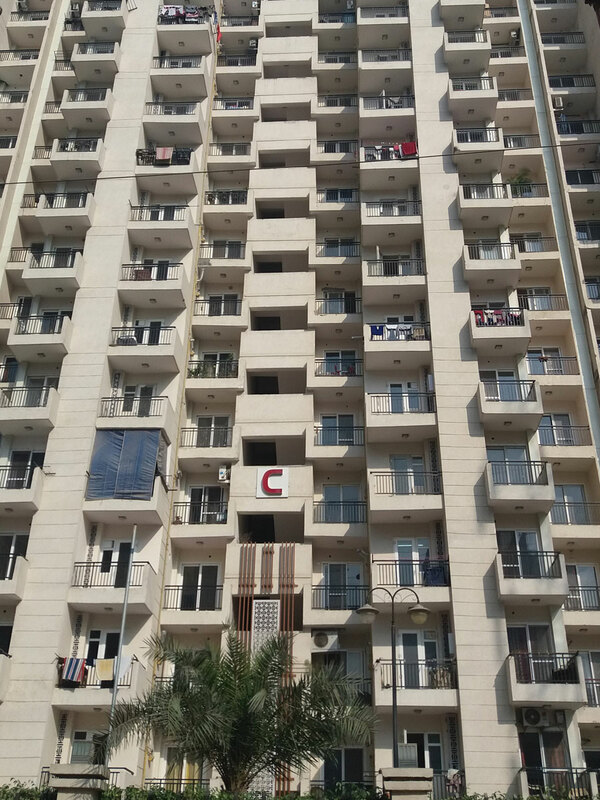 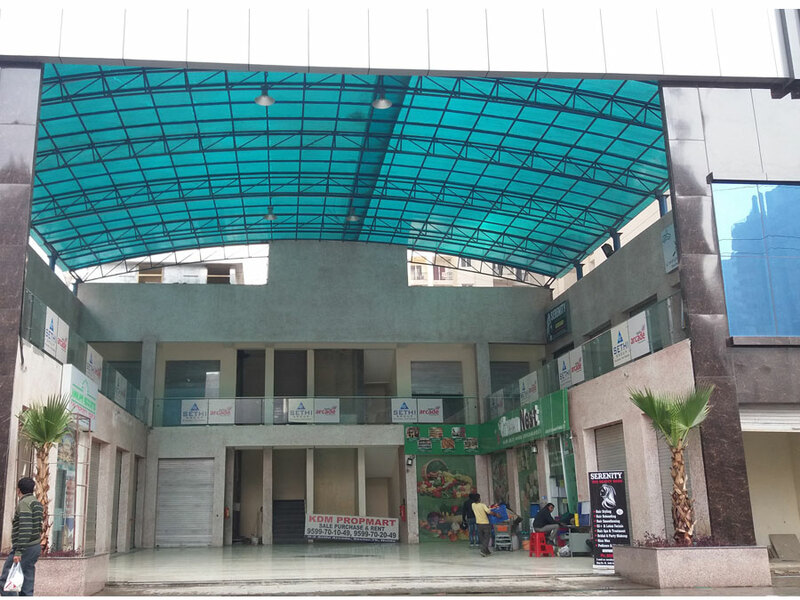 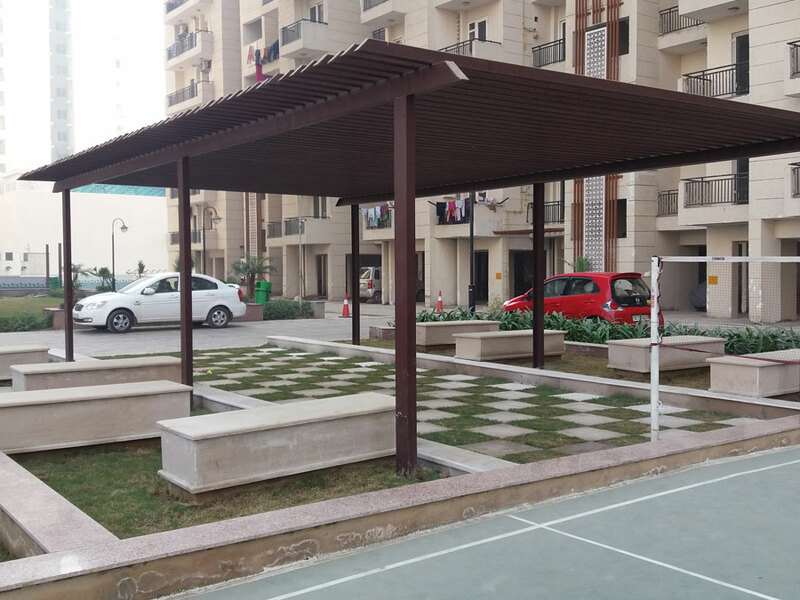 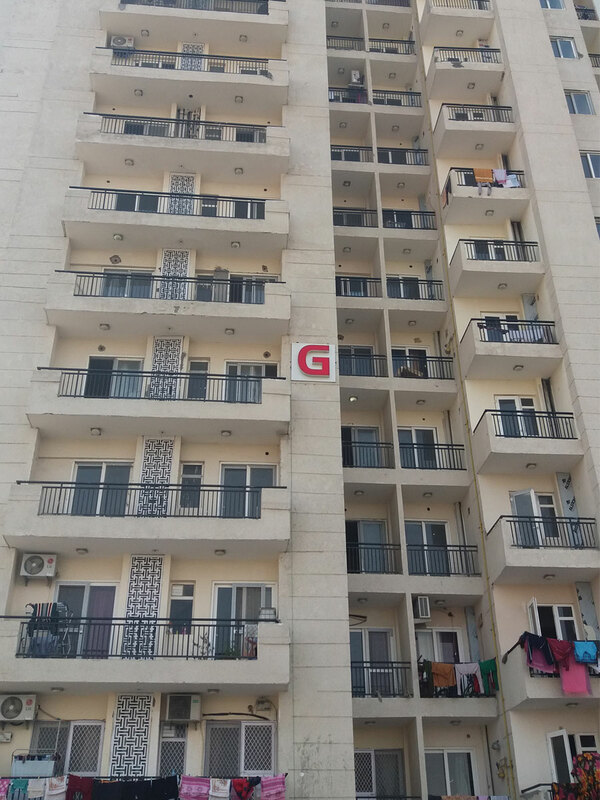 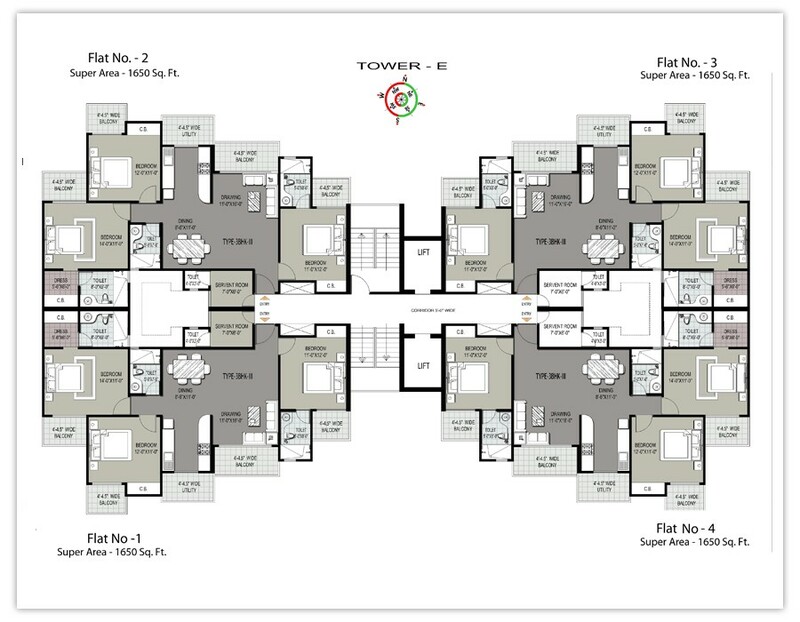 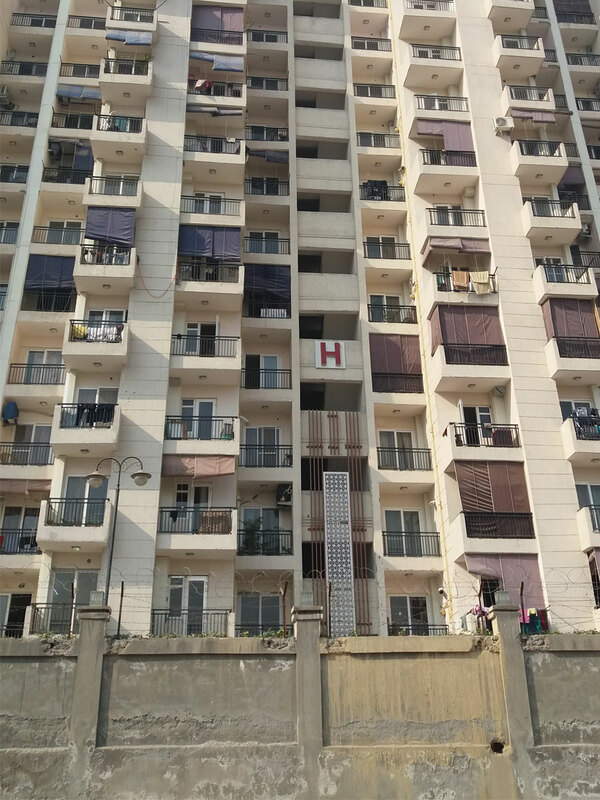 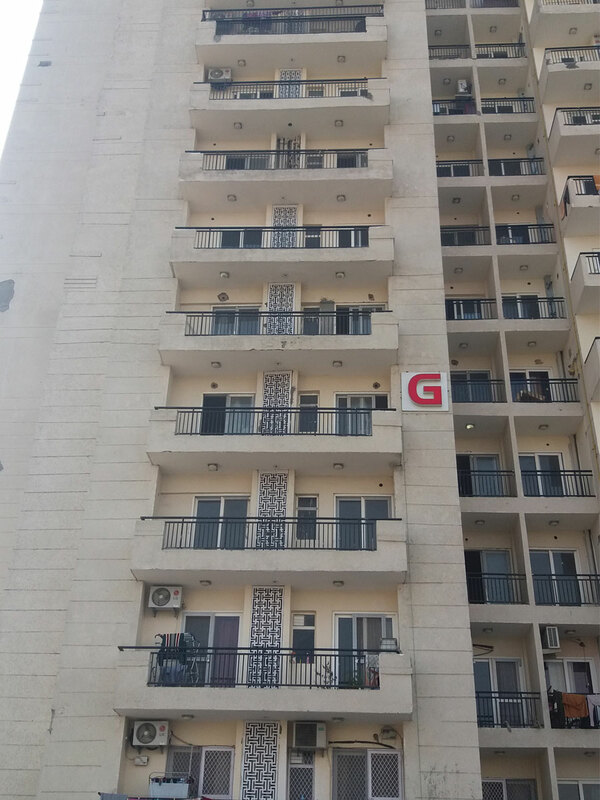 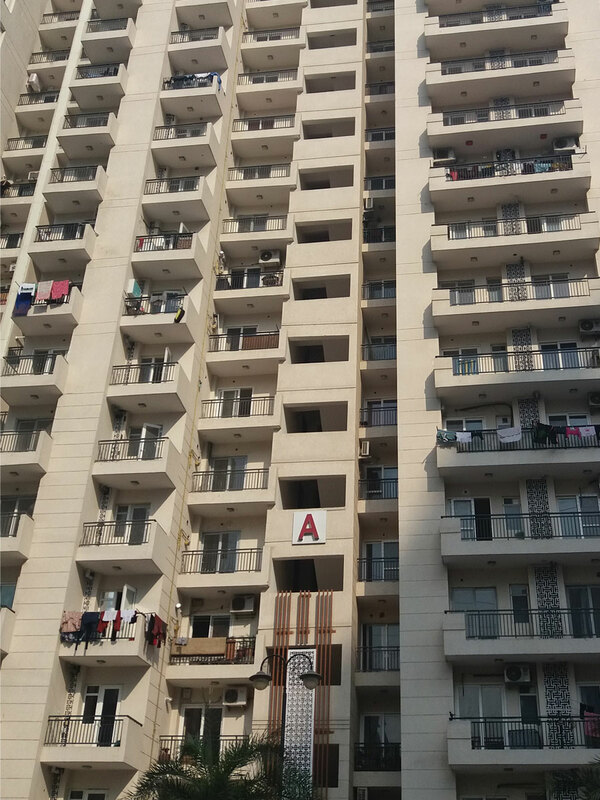 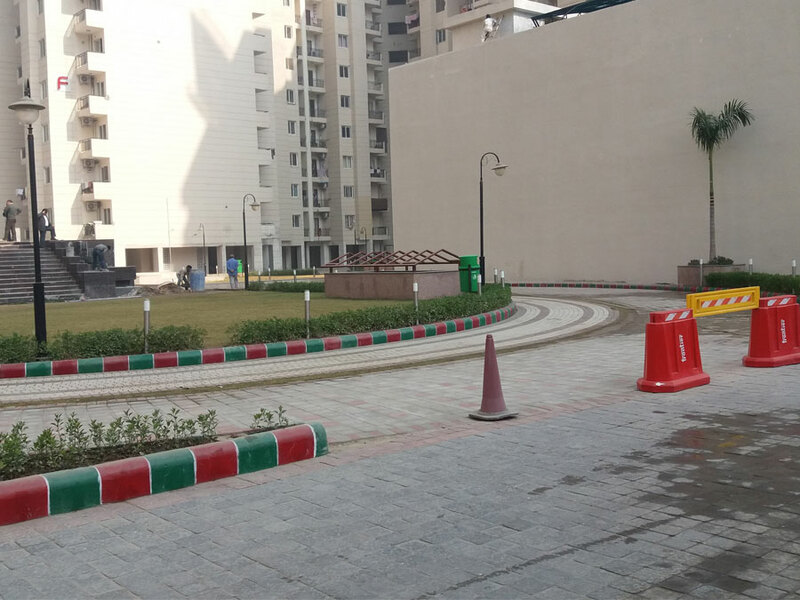 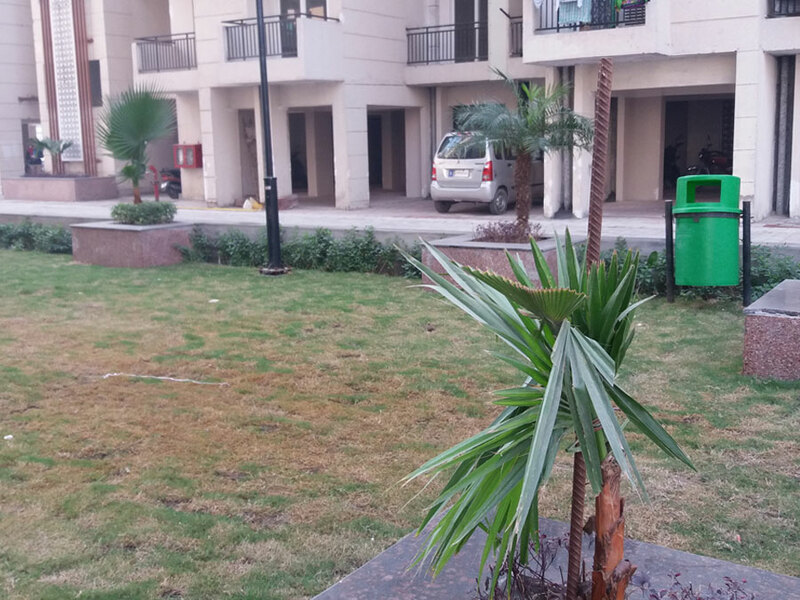 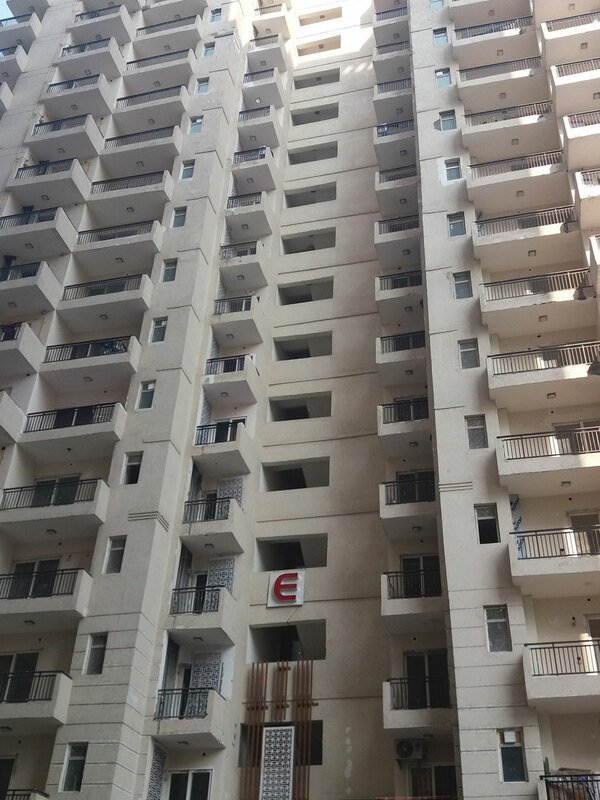 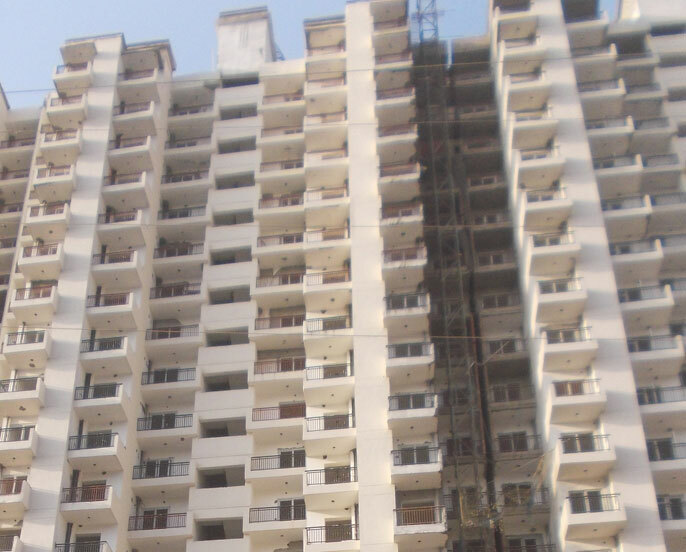 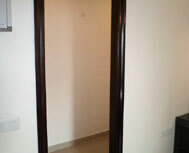 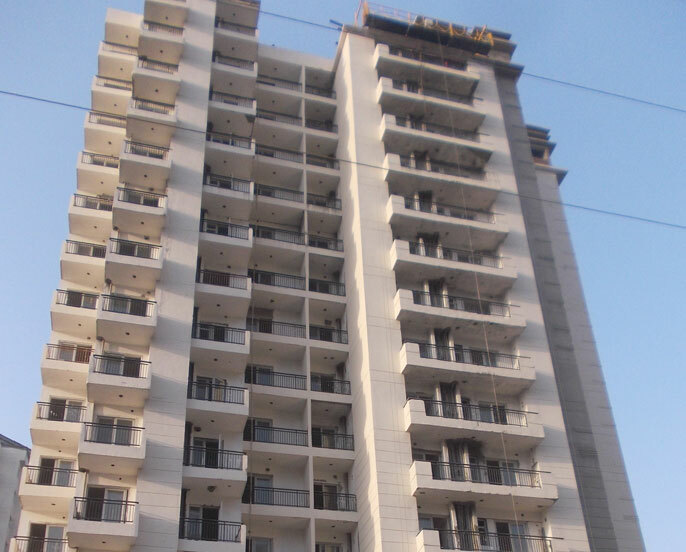 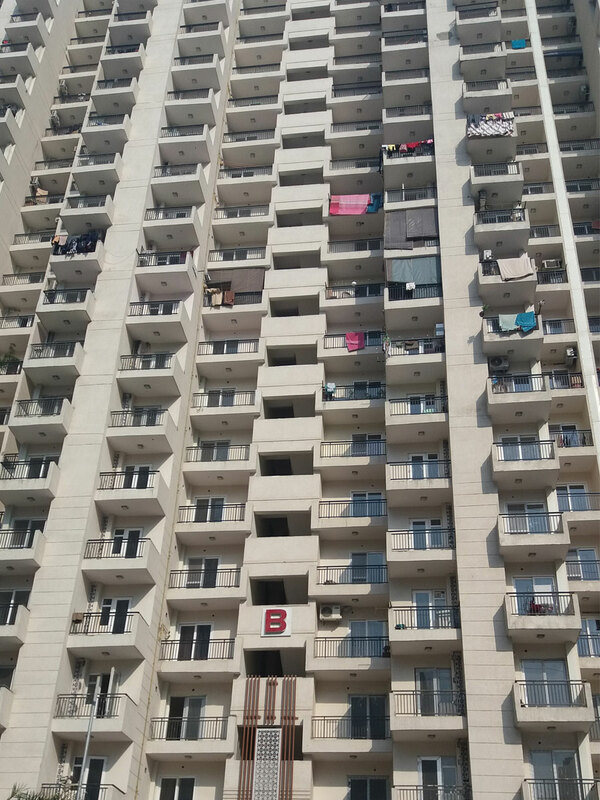 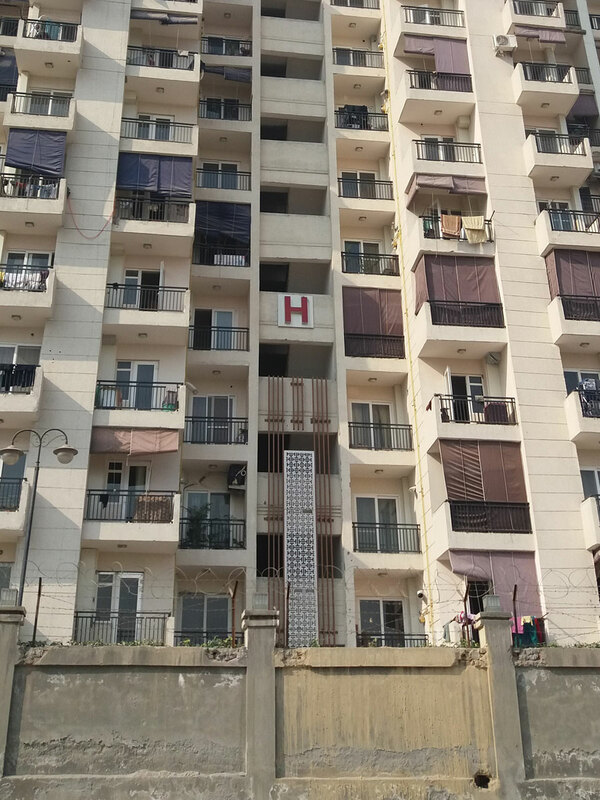 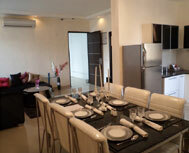 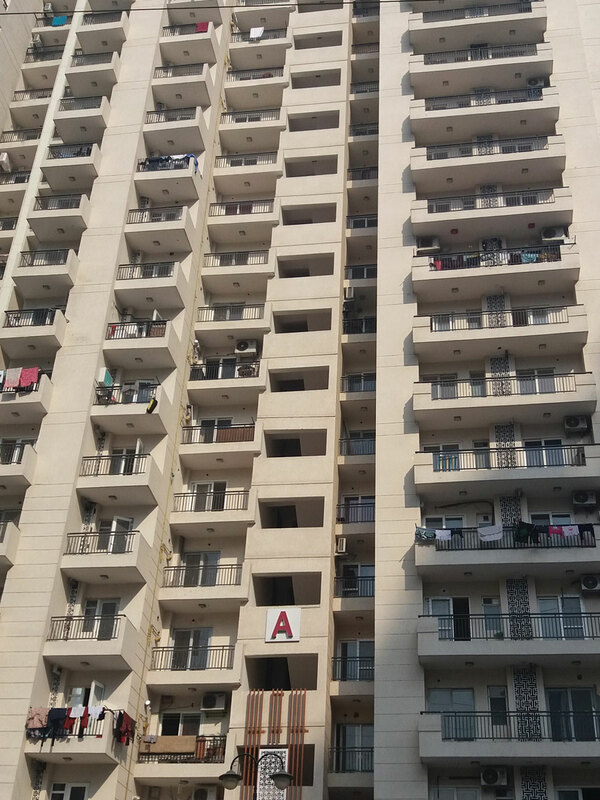 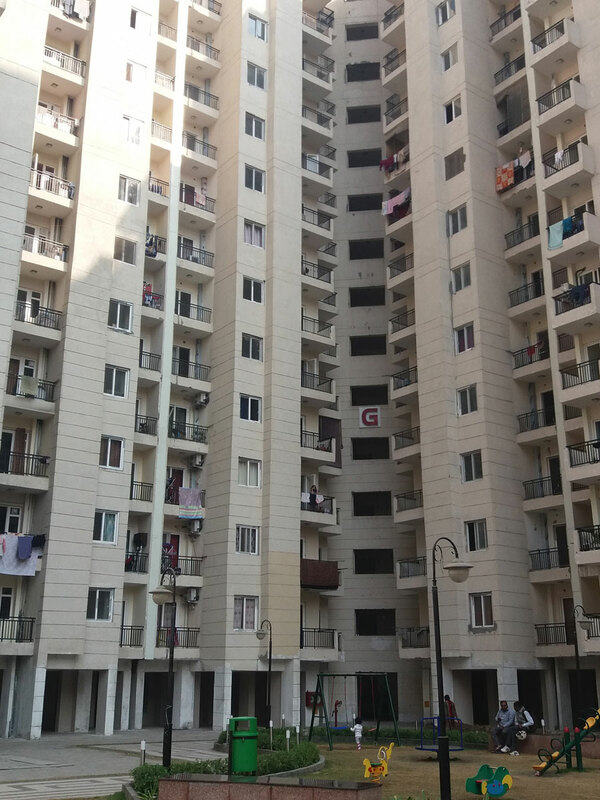 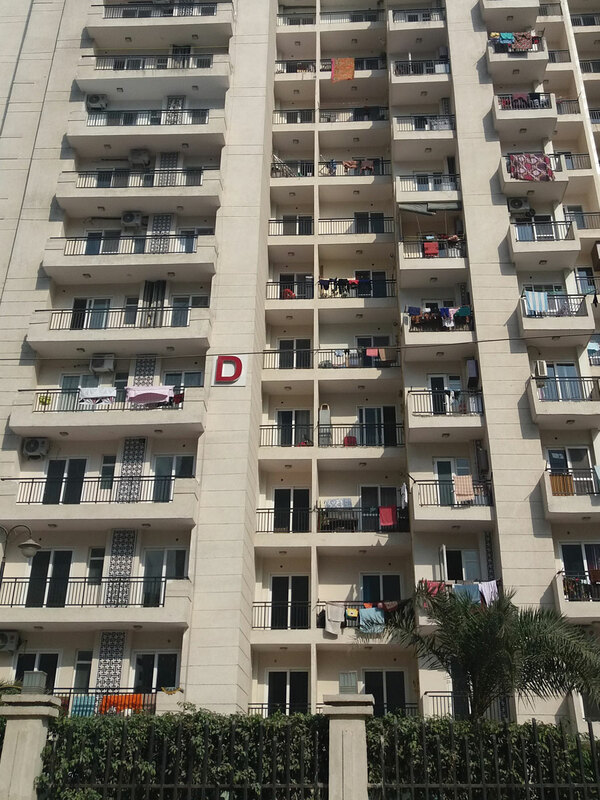 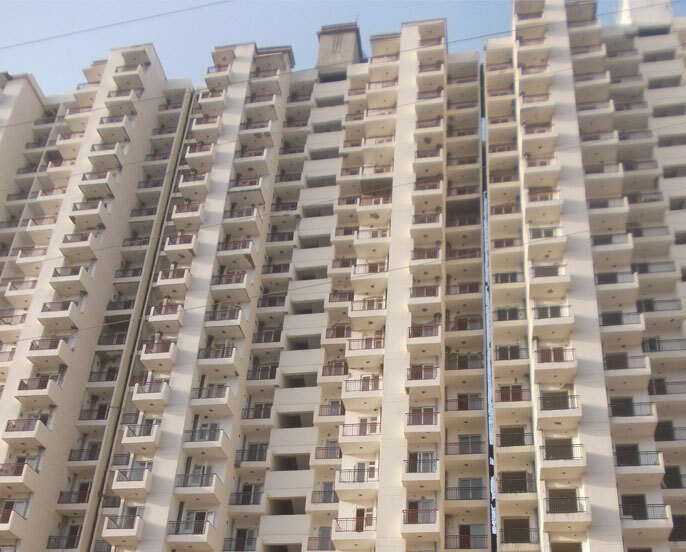 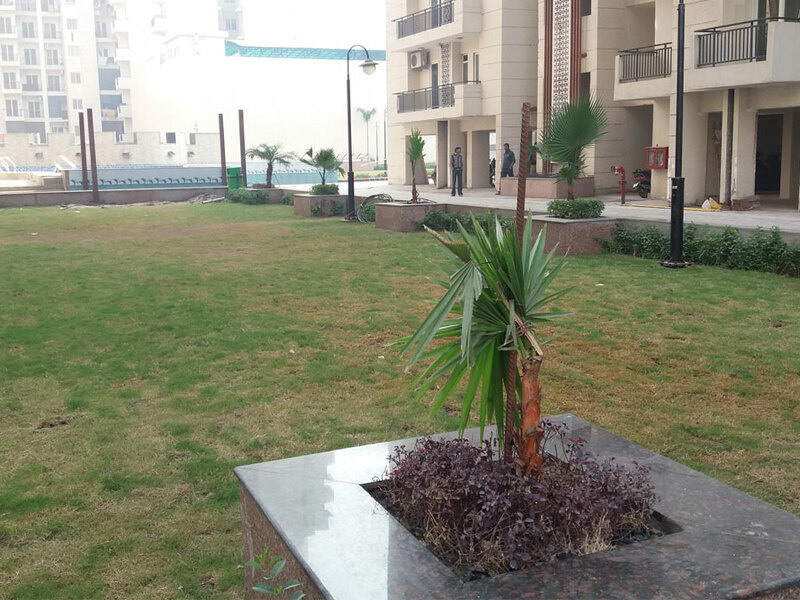 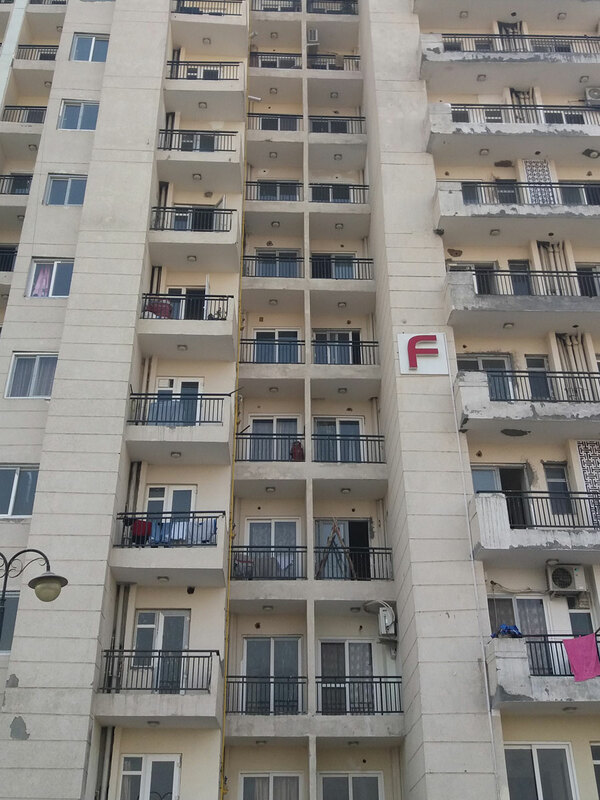 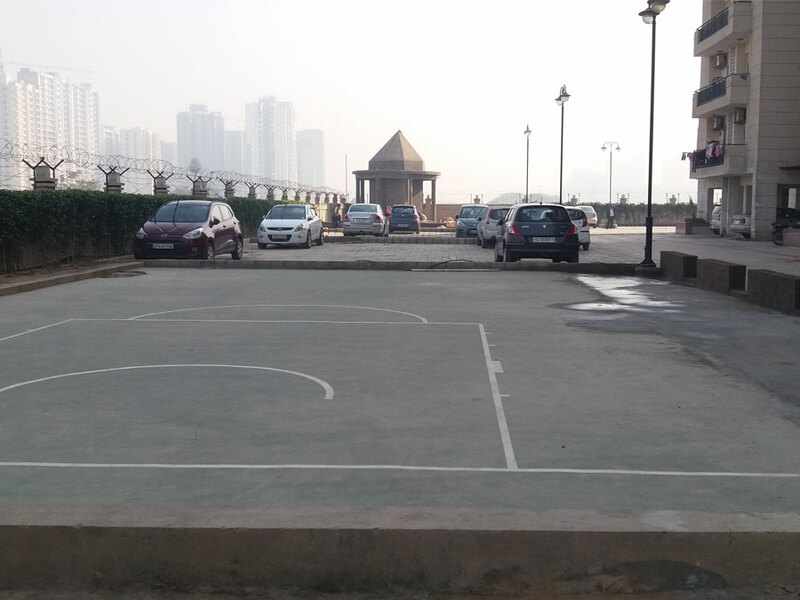 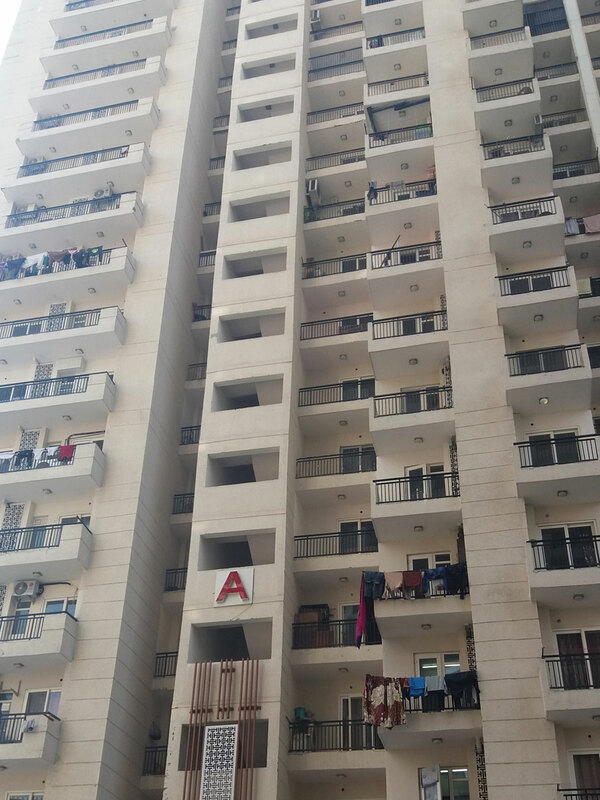 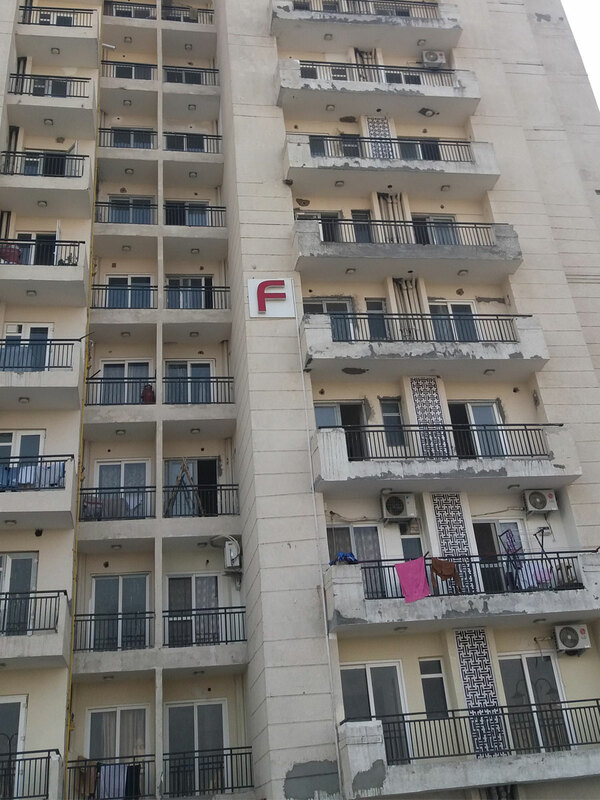 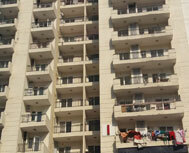 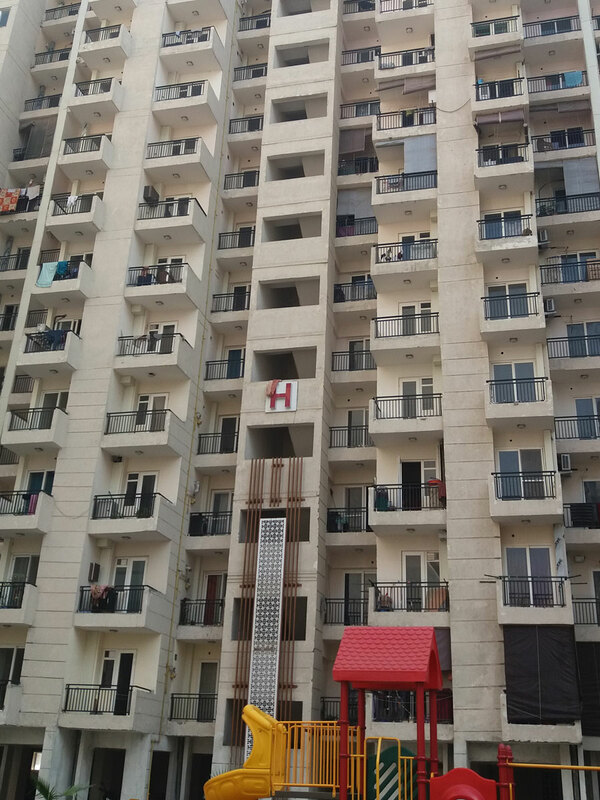 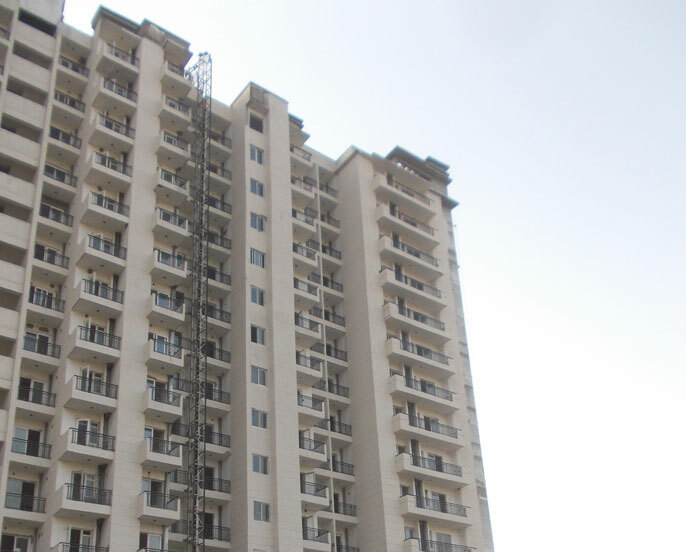 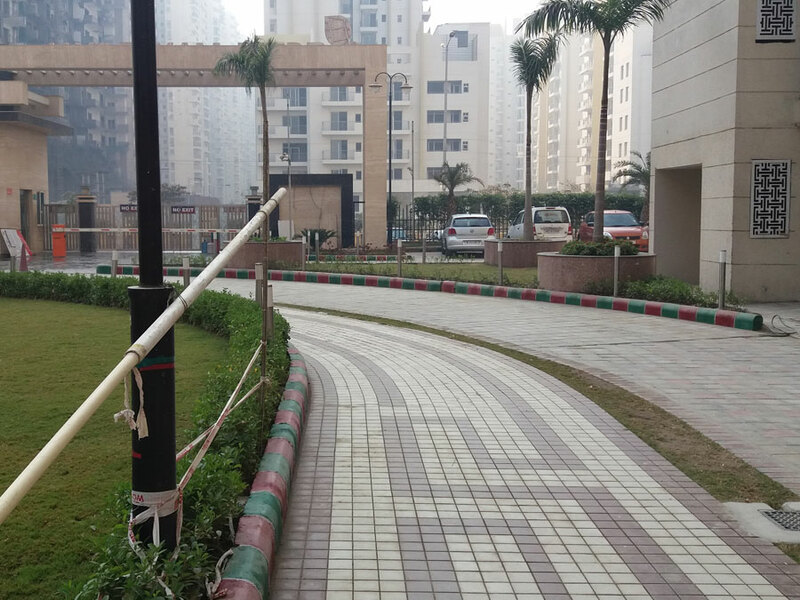 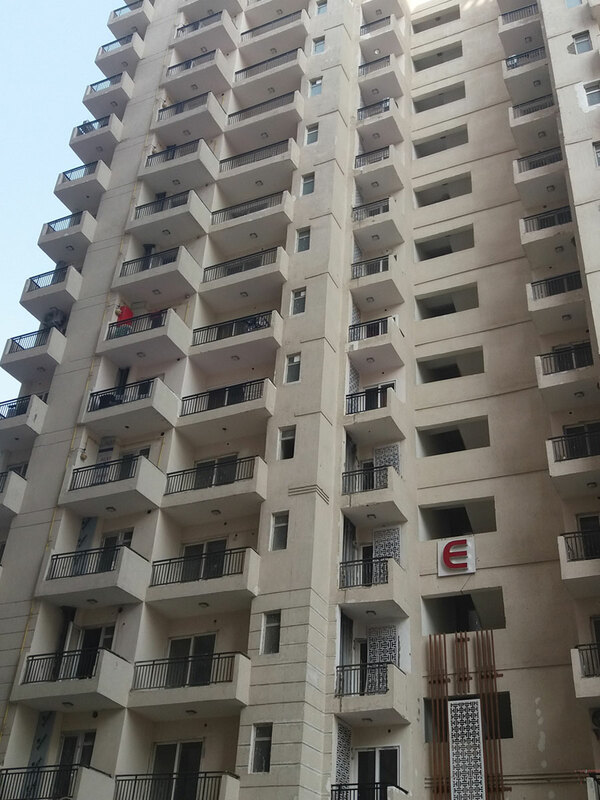 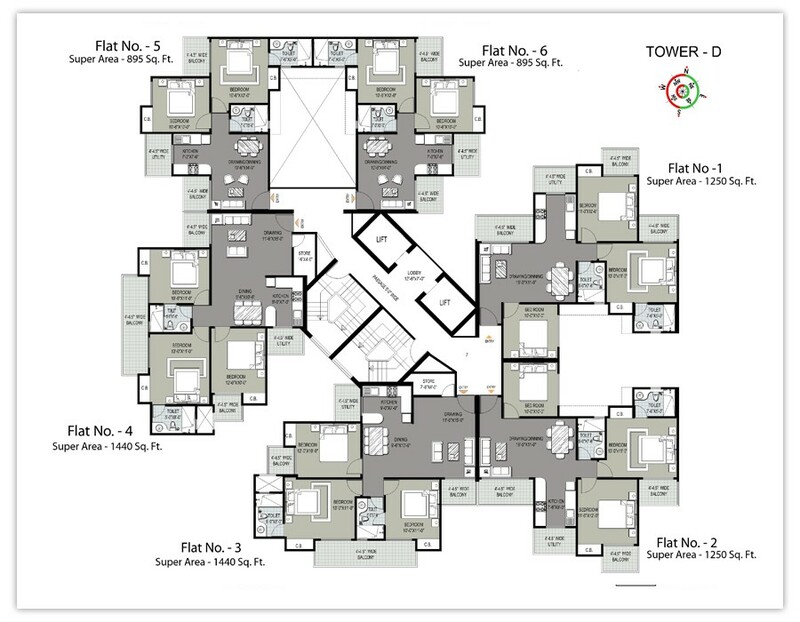 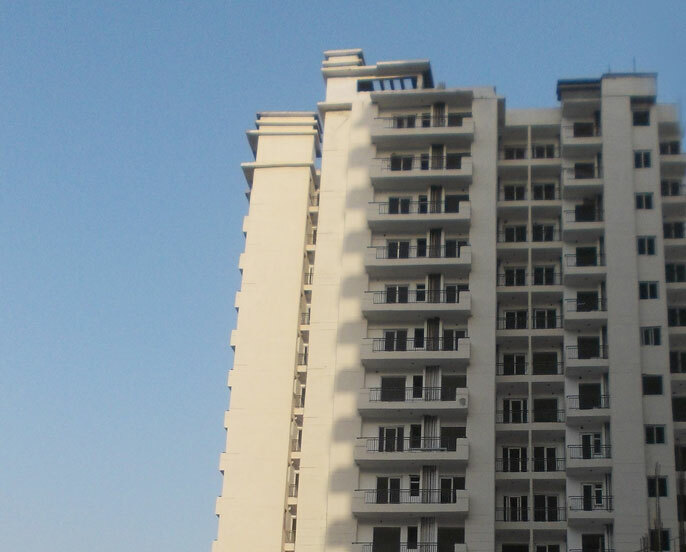 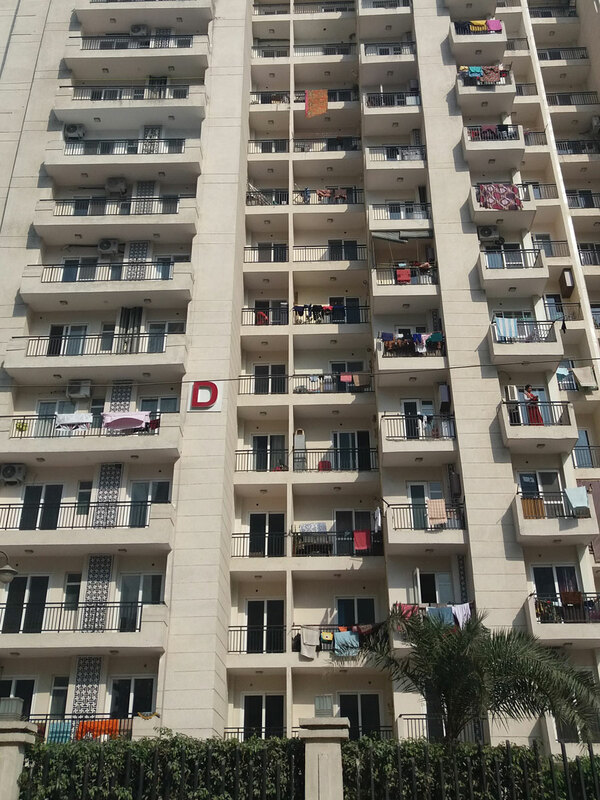 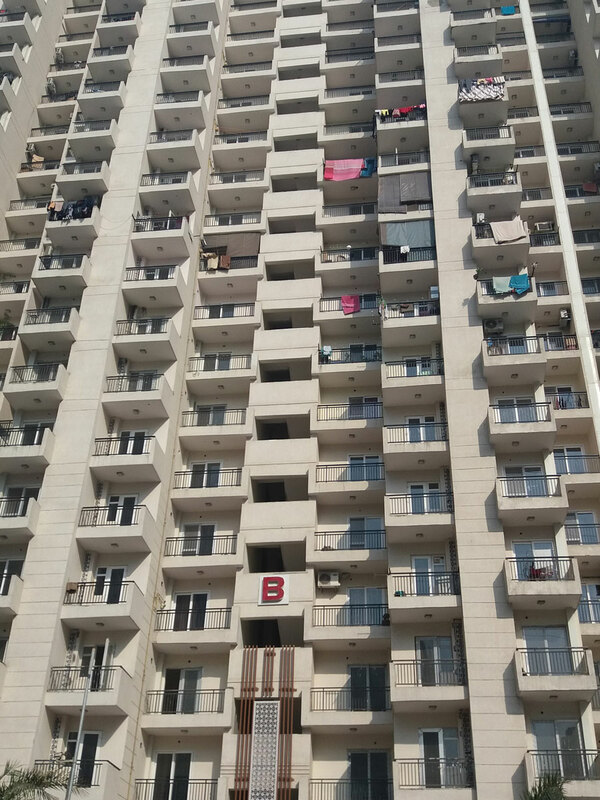 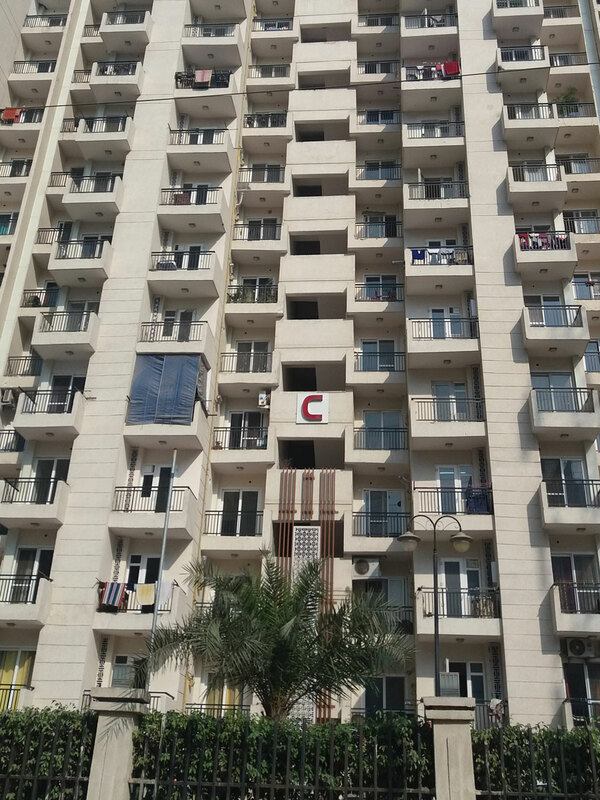 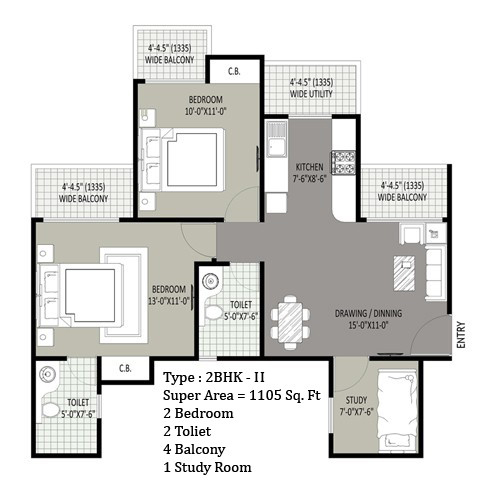 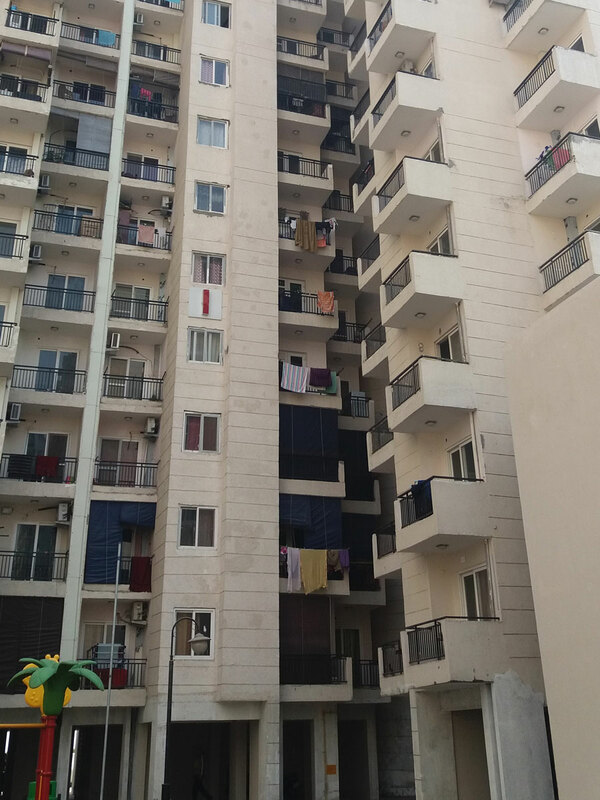 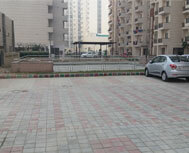 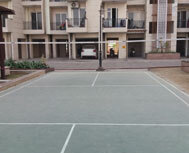 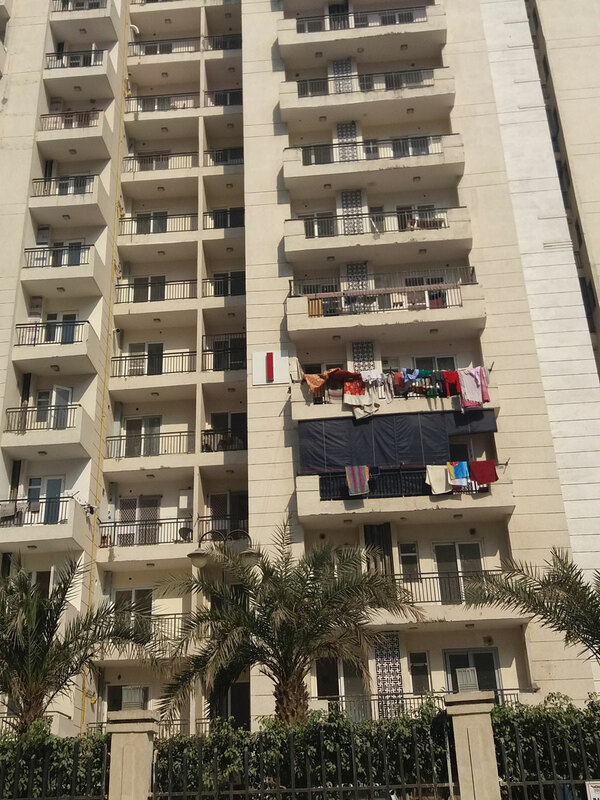 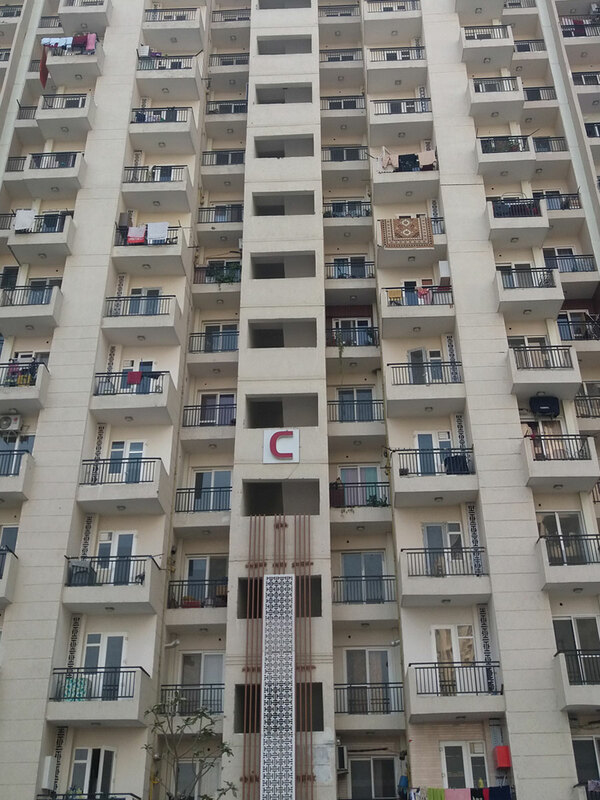 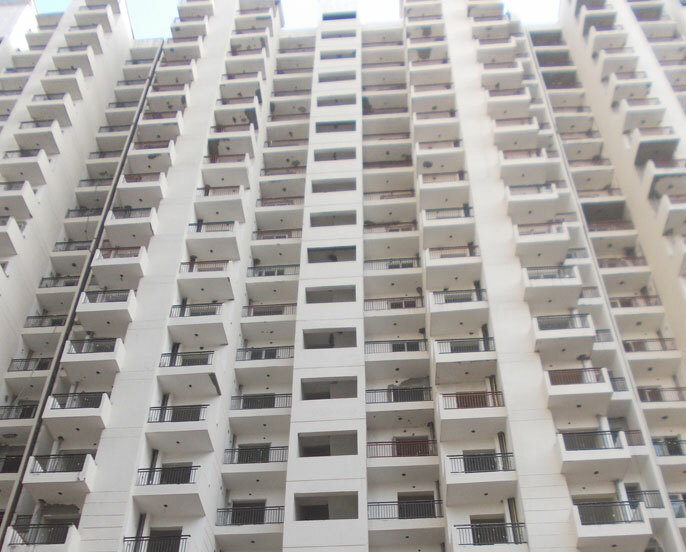 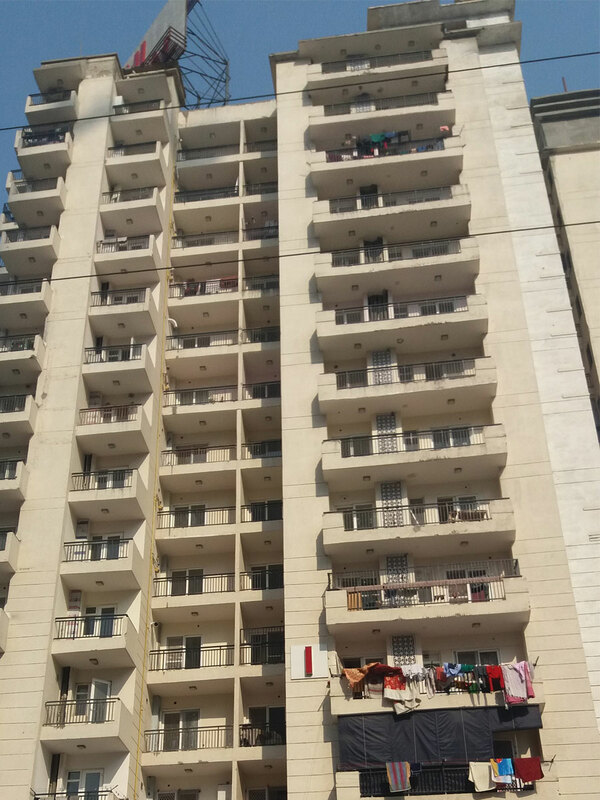 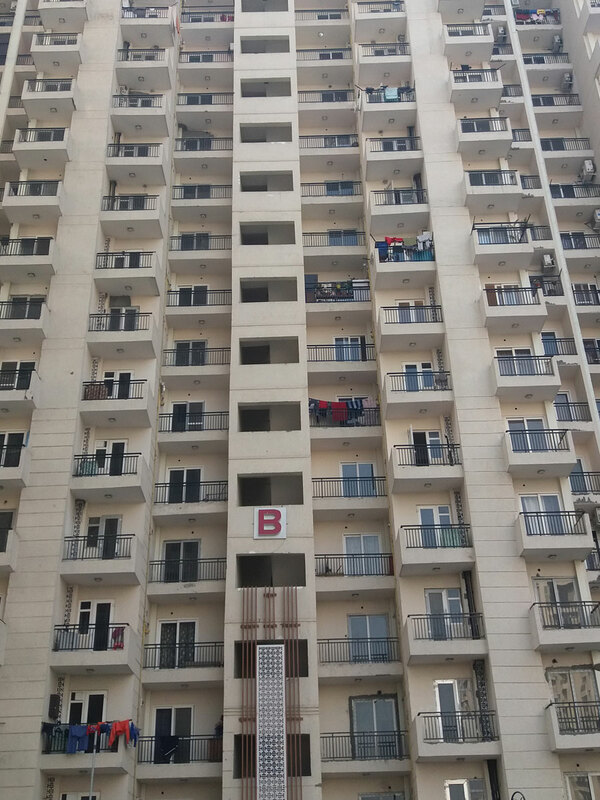 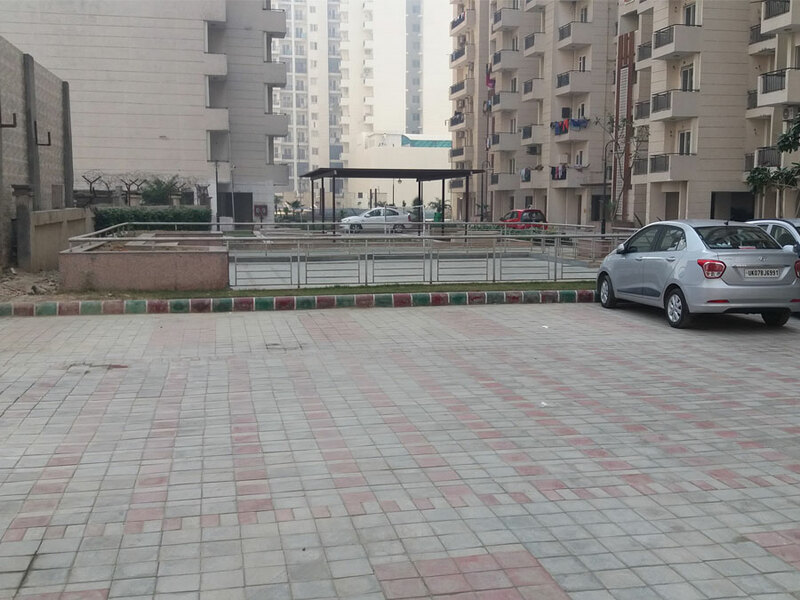 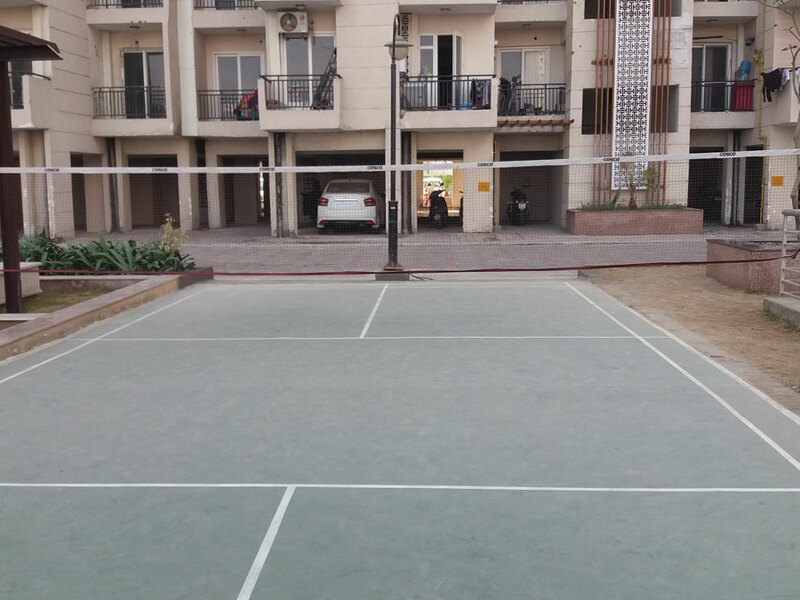 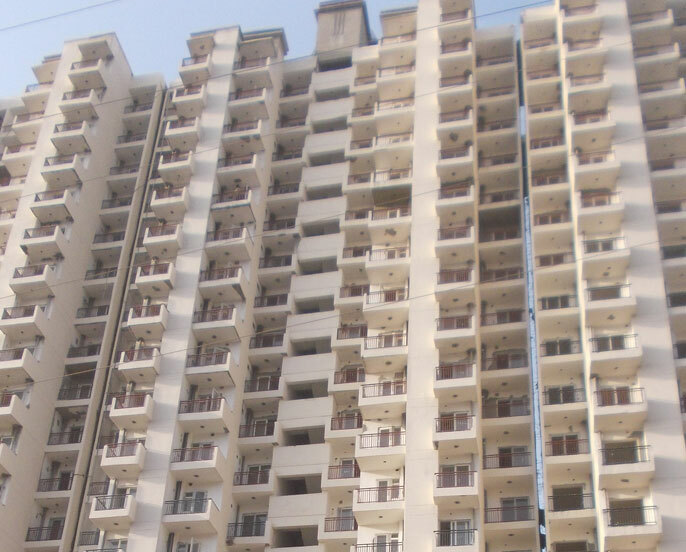 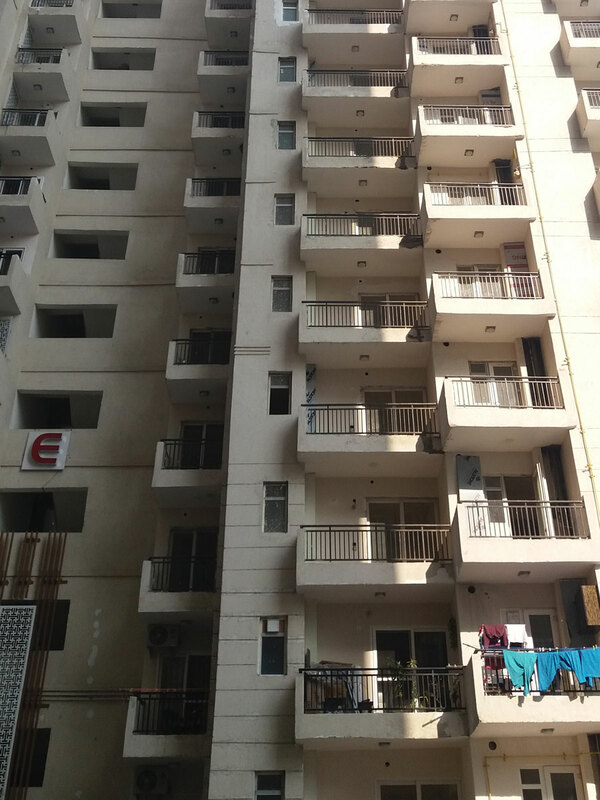 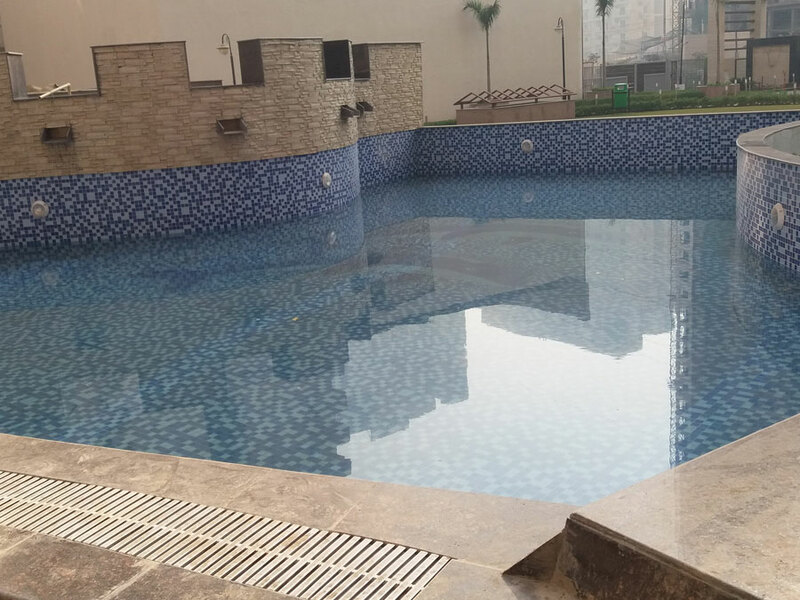 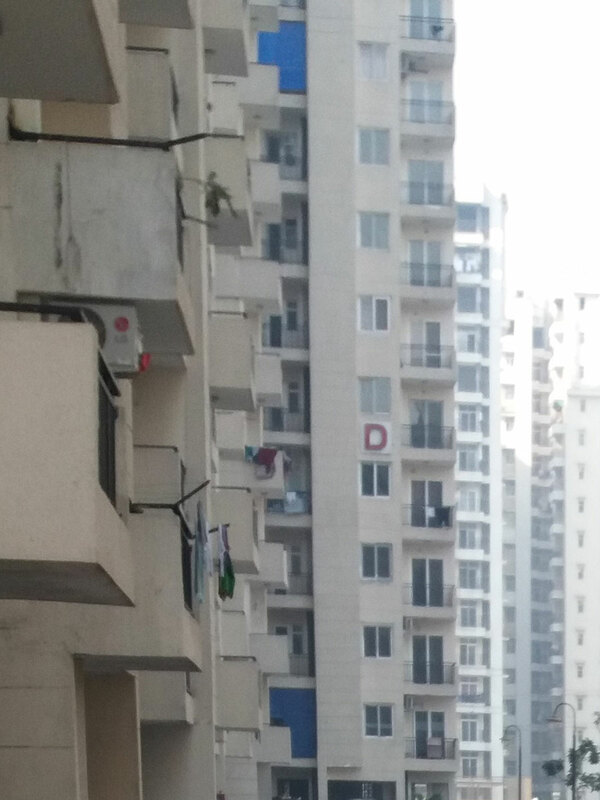 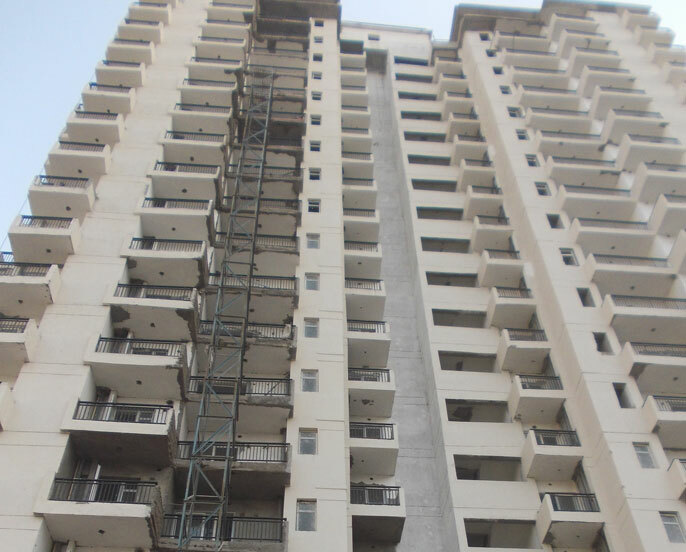 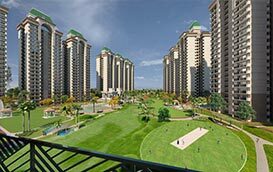 The place has many location advantages as it has good connectivity to NH-24, Delhi Metro and fast exit routes to Delhi and NCR. 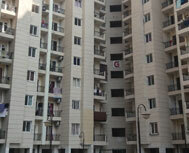 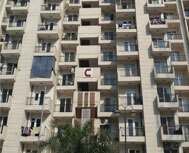 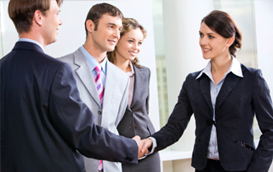 The surrounding areas of the location are inhibited by various Malls, Hotels, IT Parks, Schools & Hospitals. 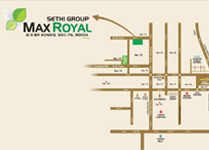 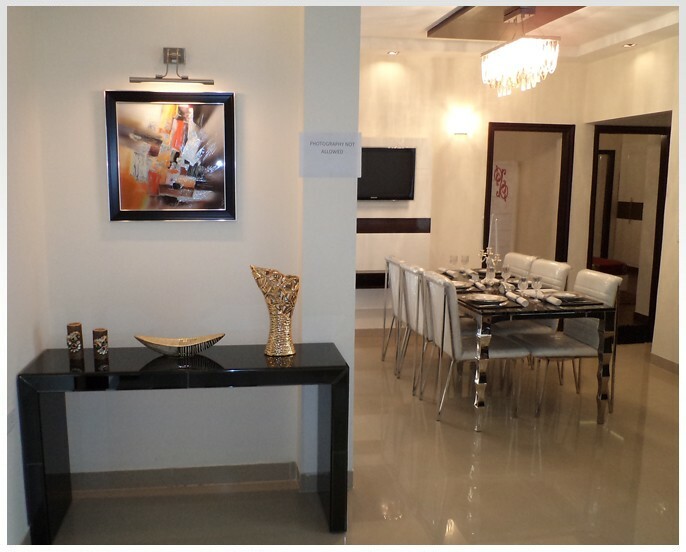 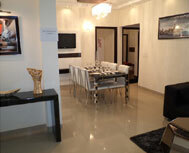 Max Royal is an ultimate destination for great lifestyle for you and your family at an affordable cost. 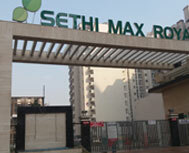 Open green places around the "Max Royal" makes it a real paradise to stay.